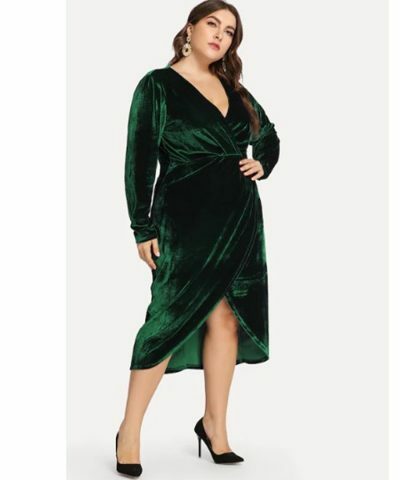 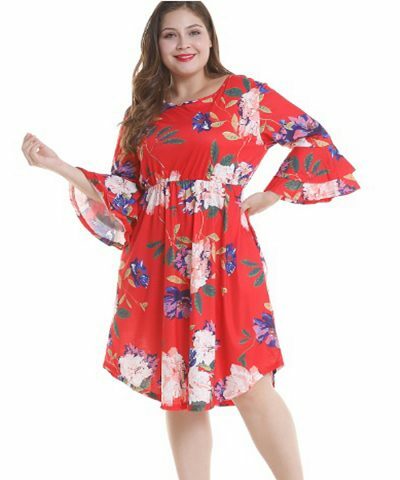 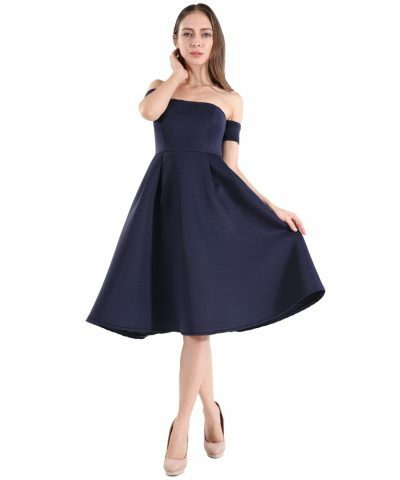 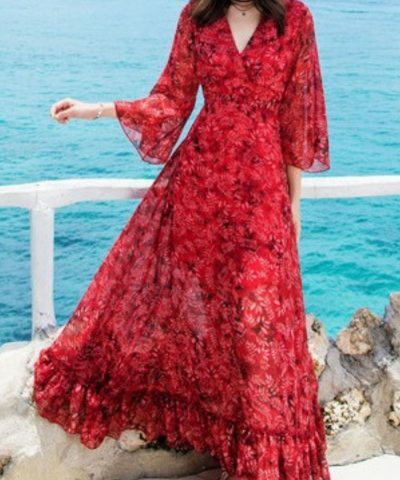 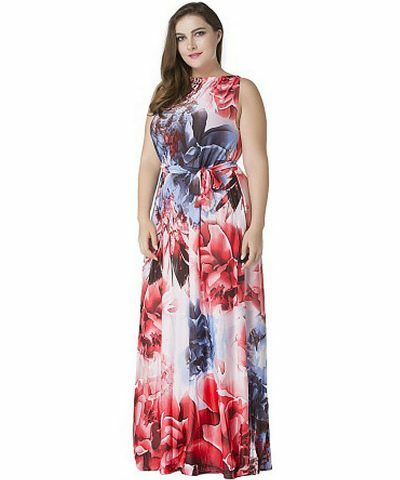 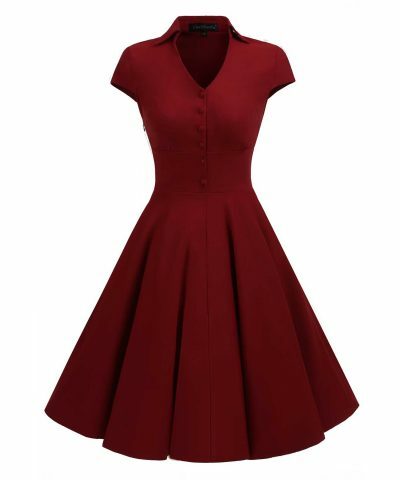 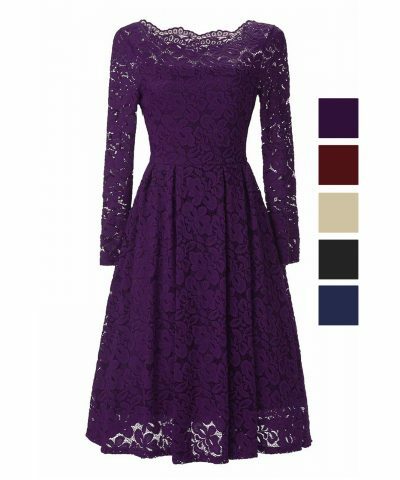 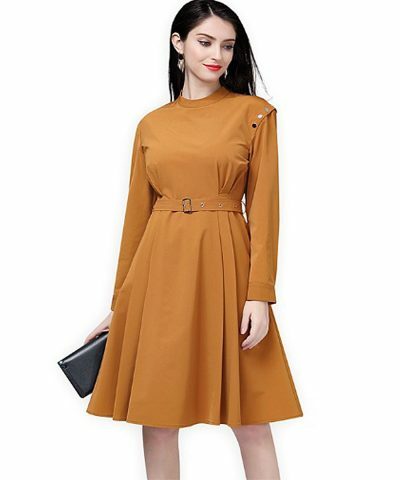 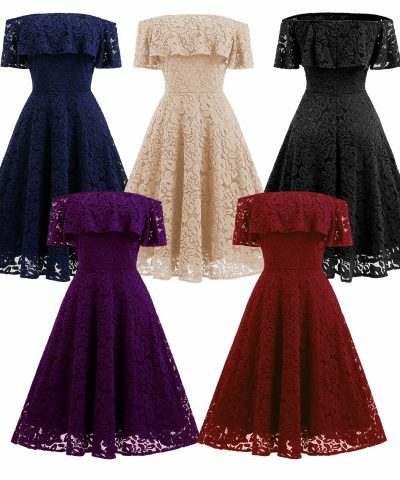 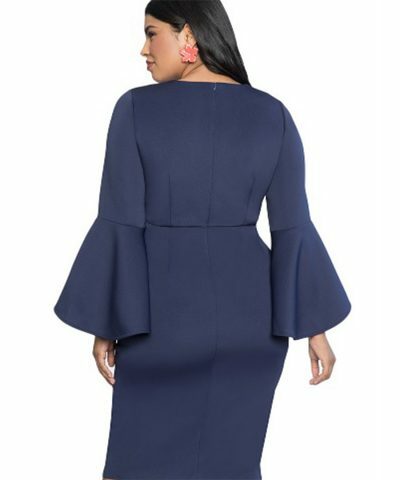 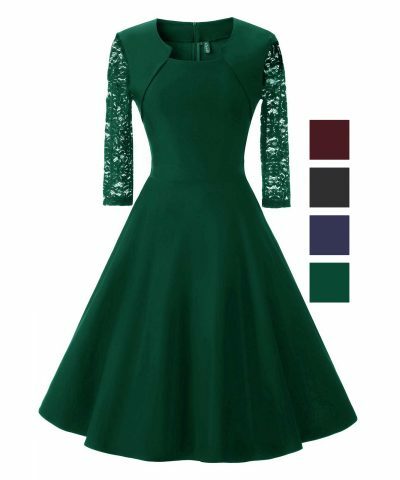 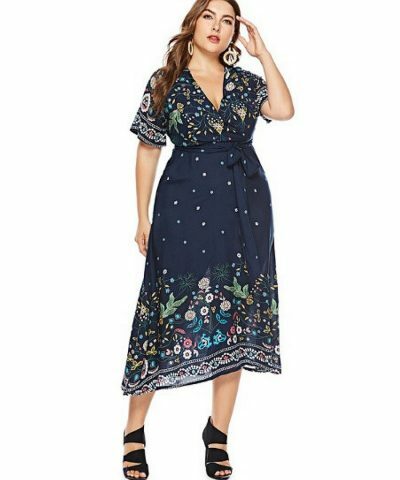 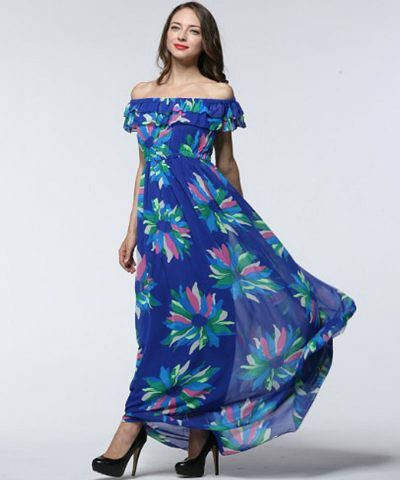 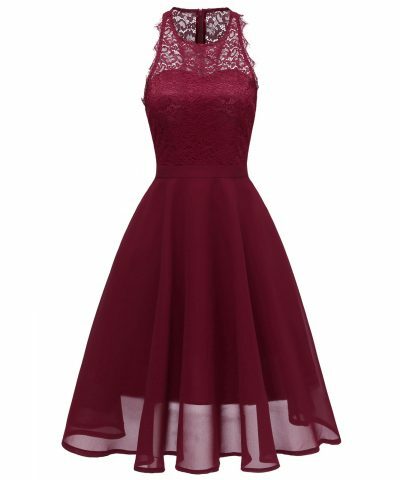 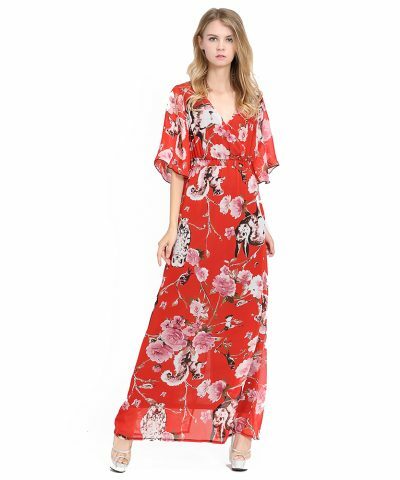 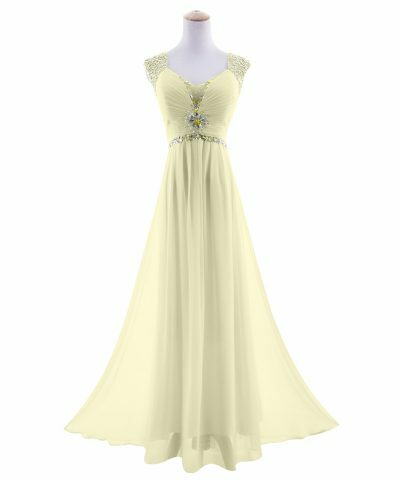 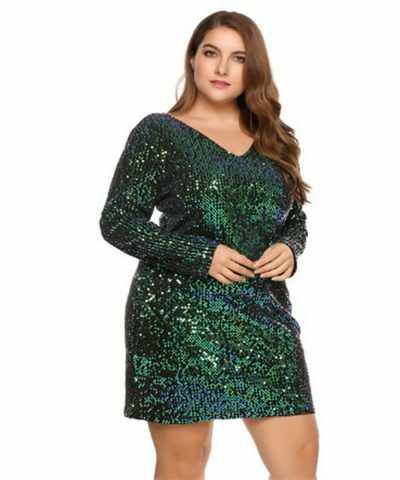 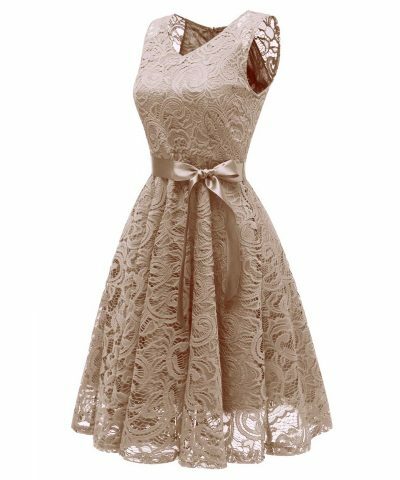 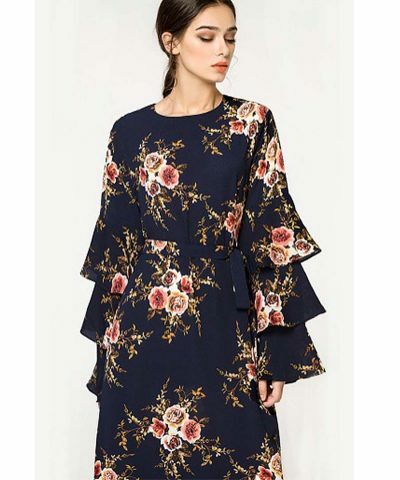 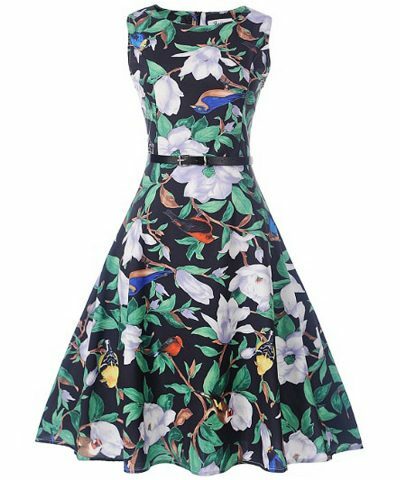 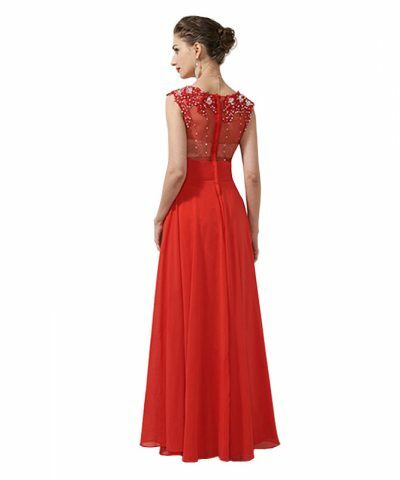 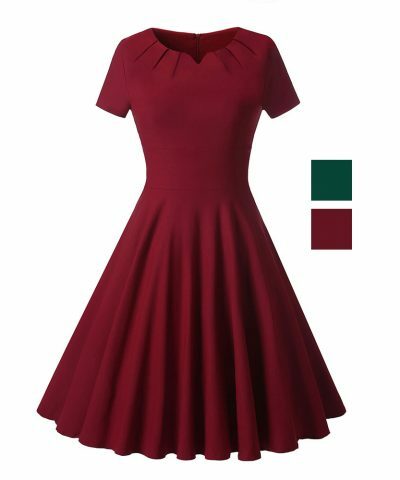 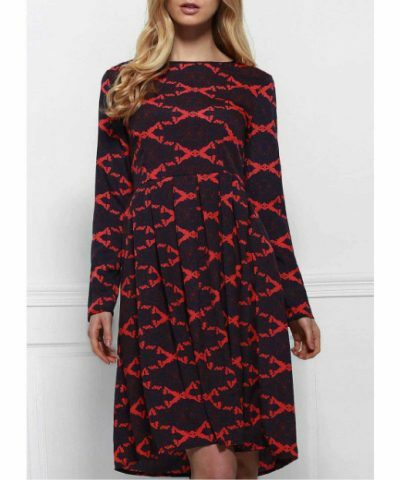 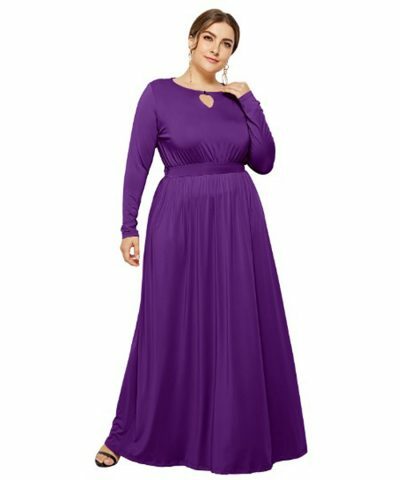 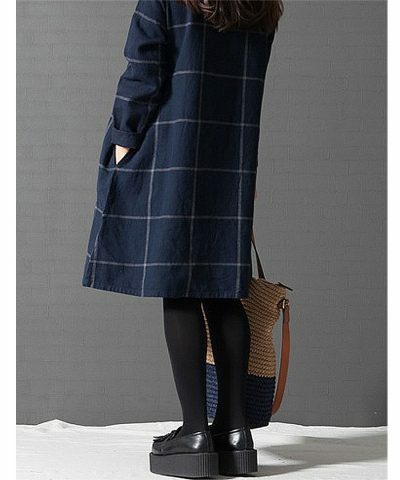 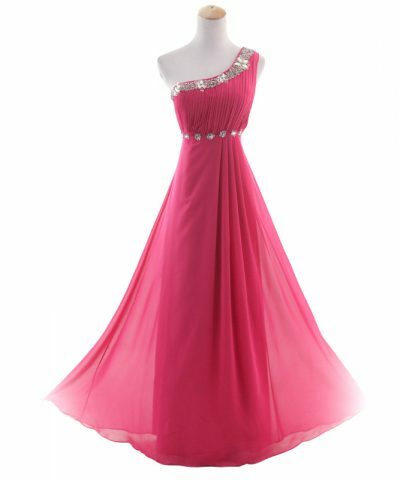 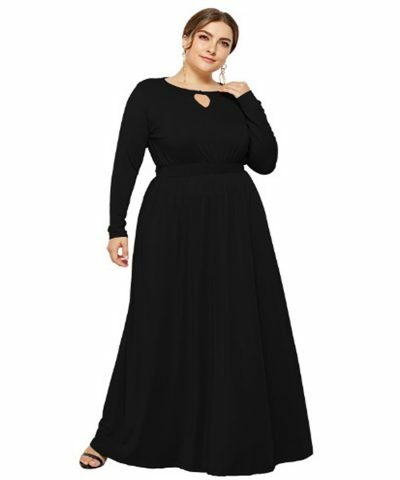 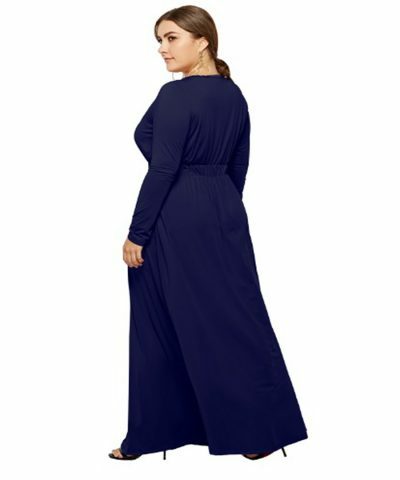 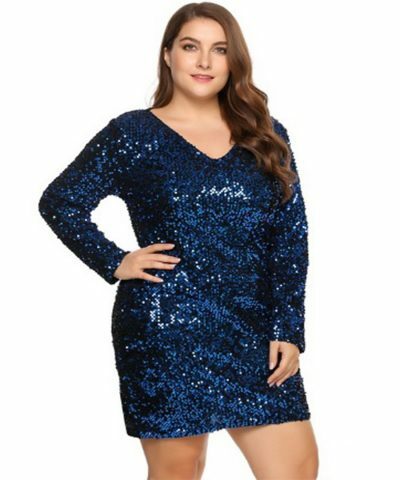 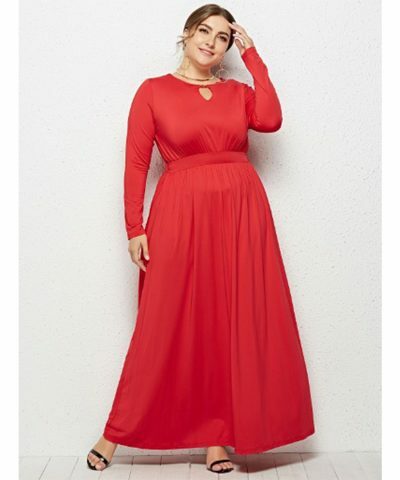 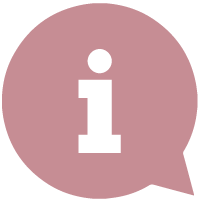 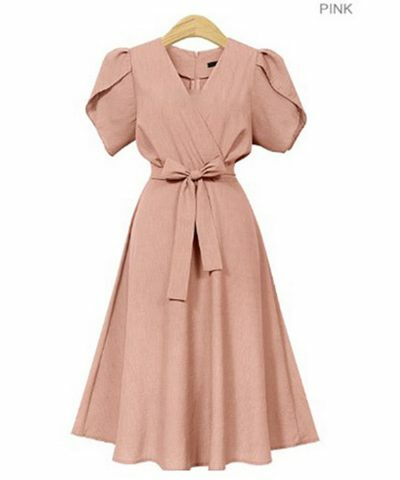 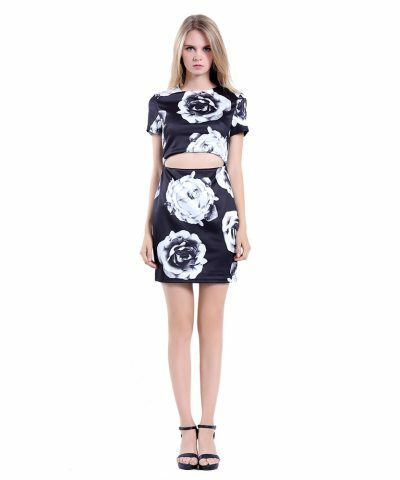 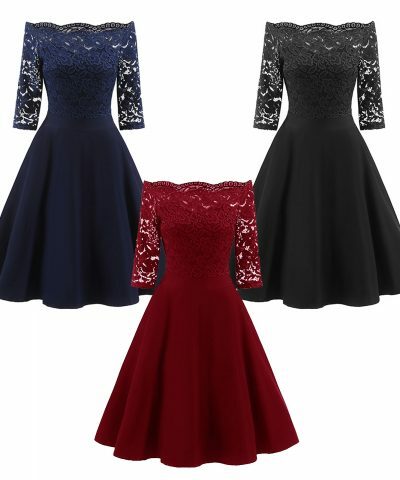 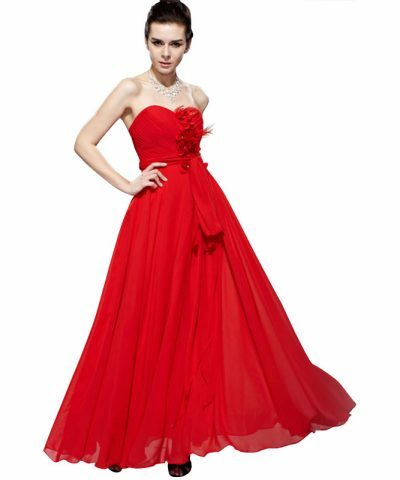 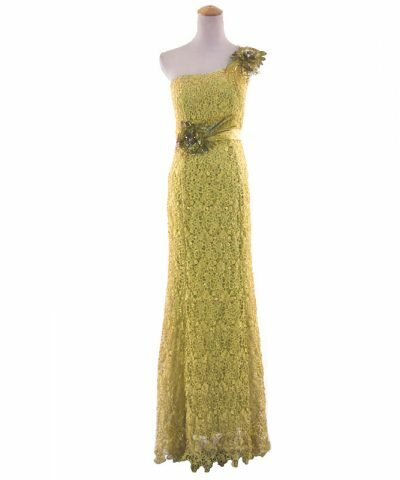 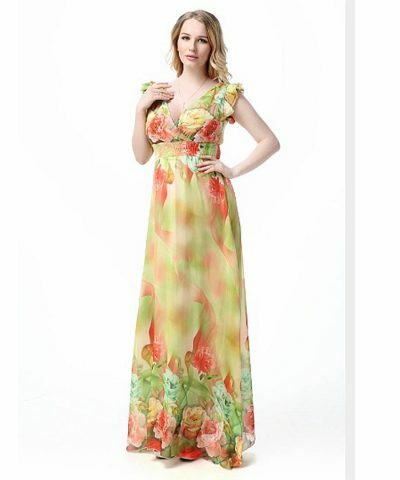 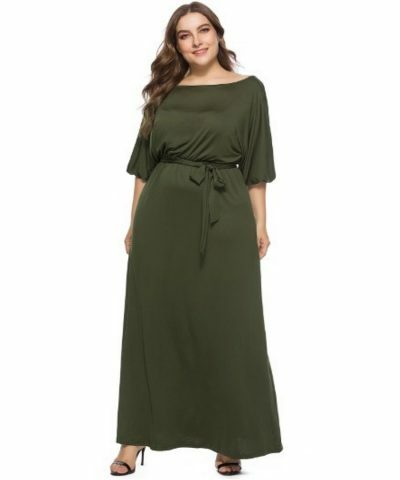 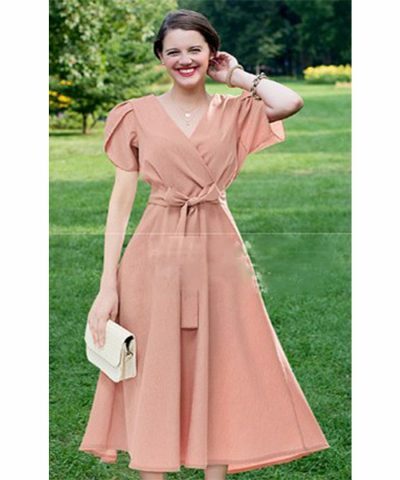 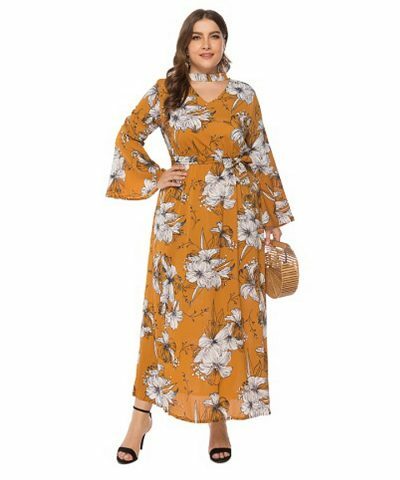 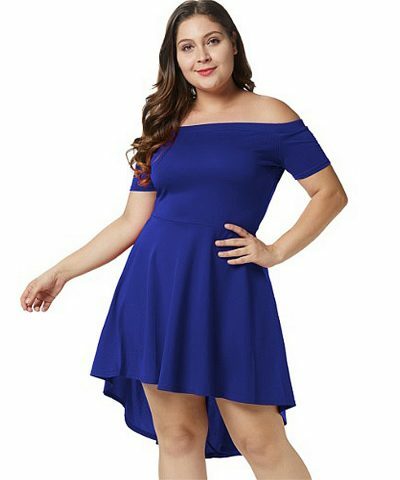 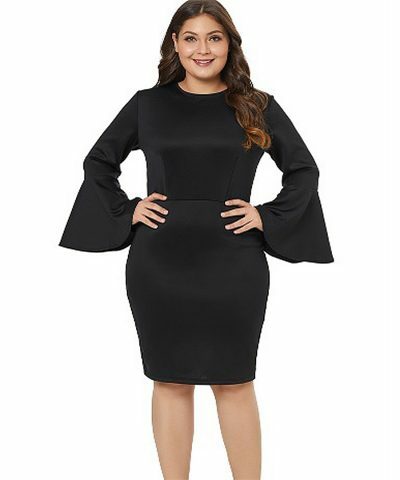 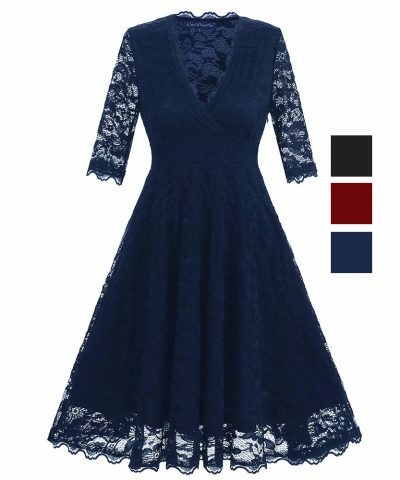 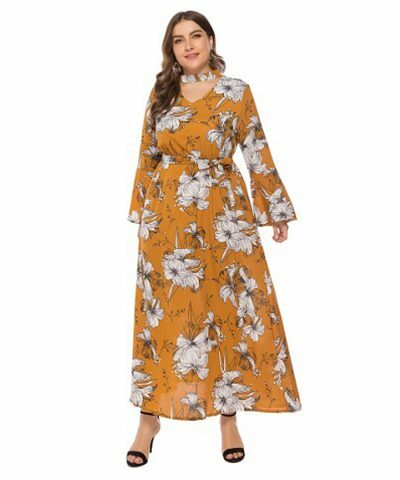 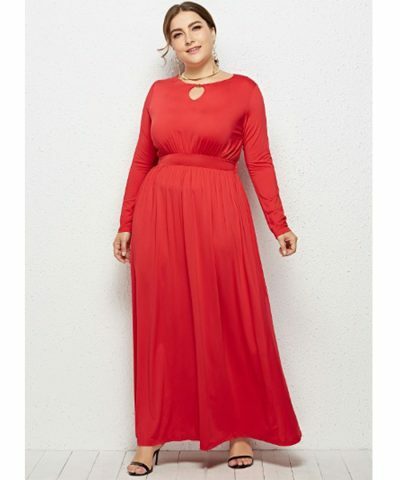 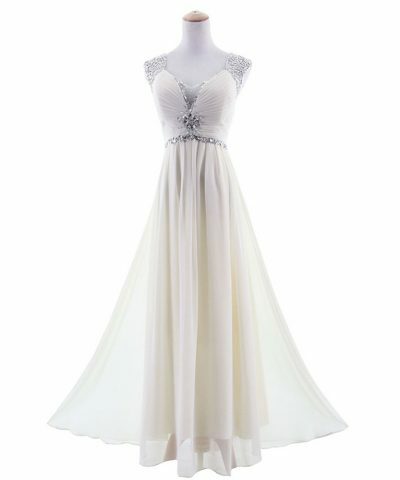 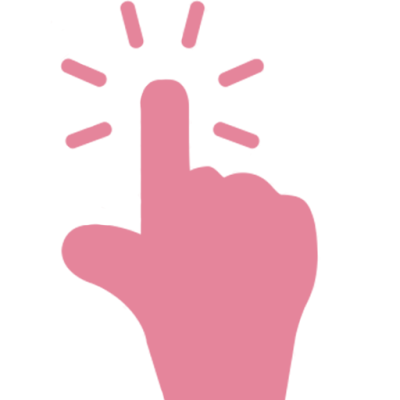 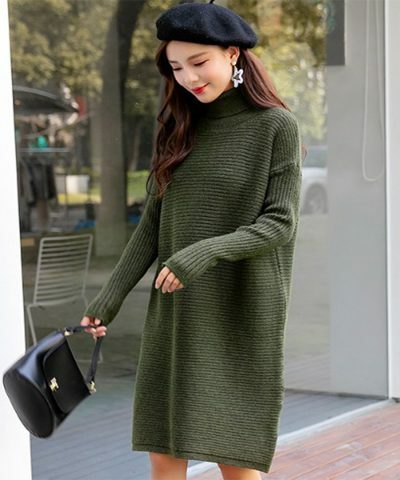 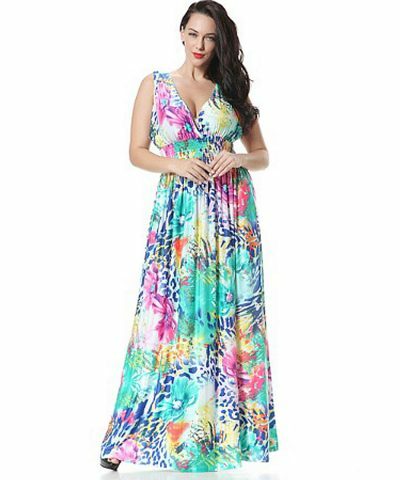 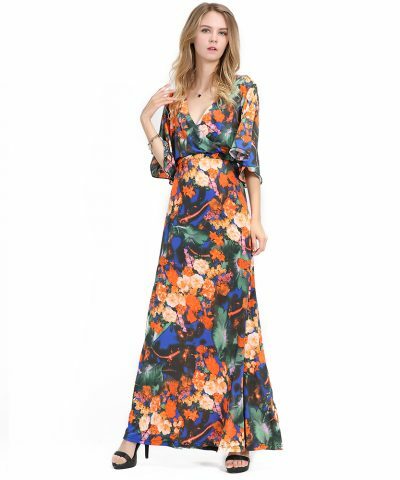 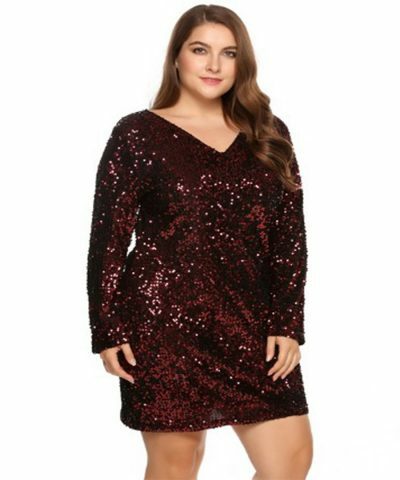 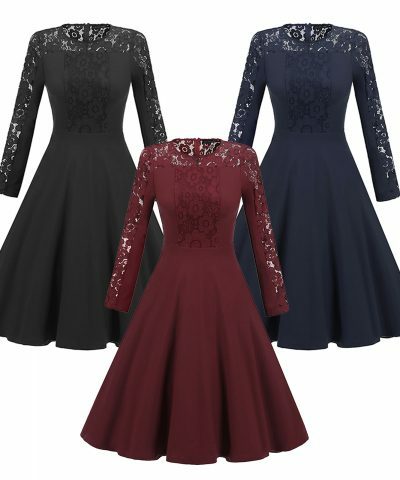 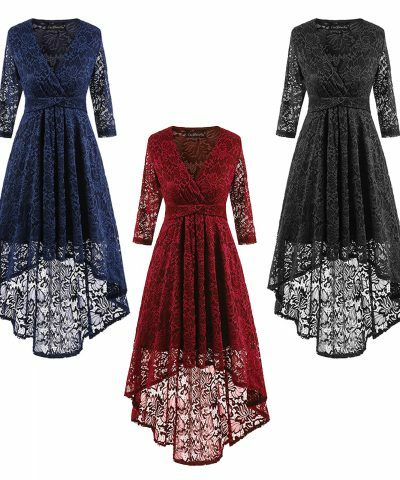 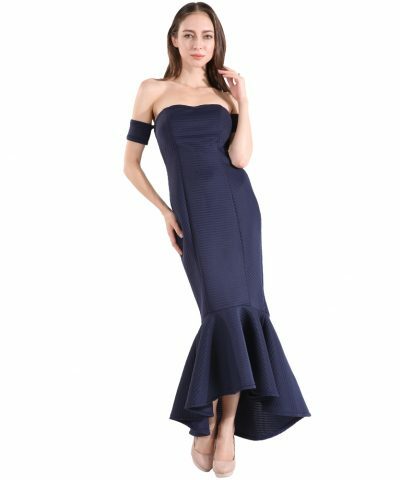 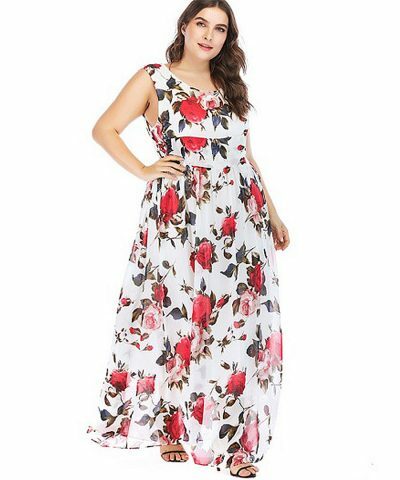 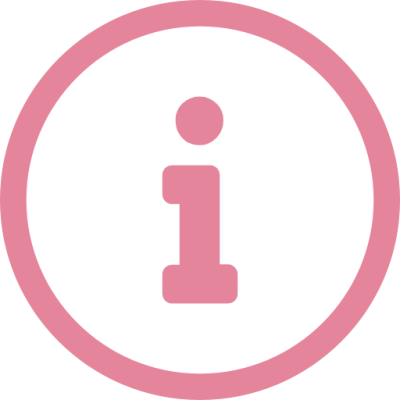 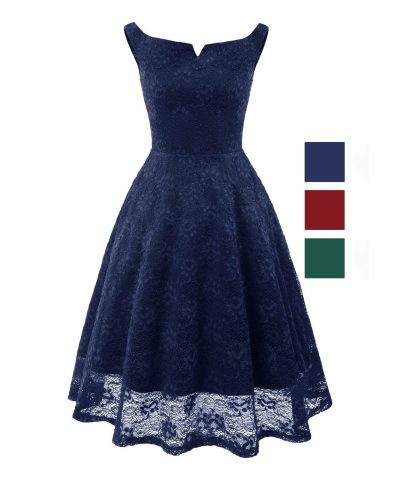 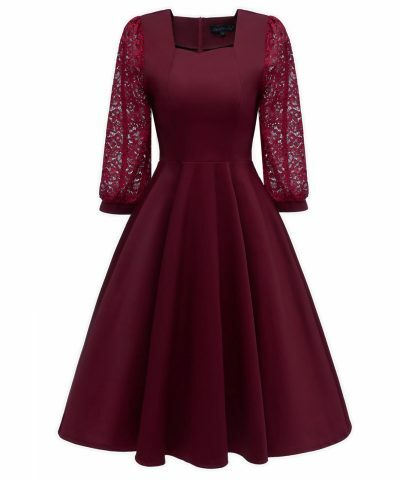 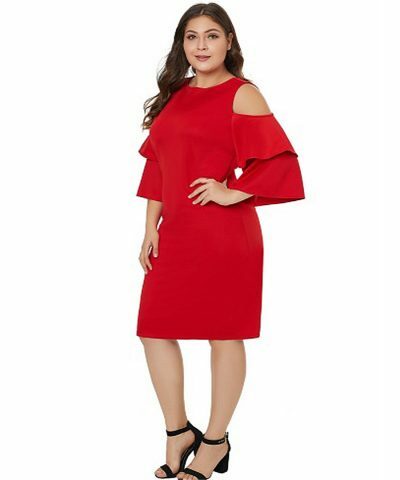 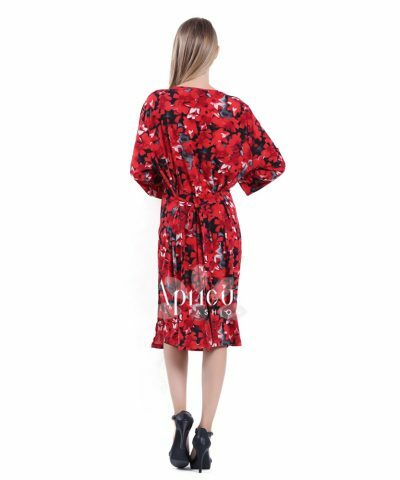 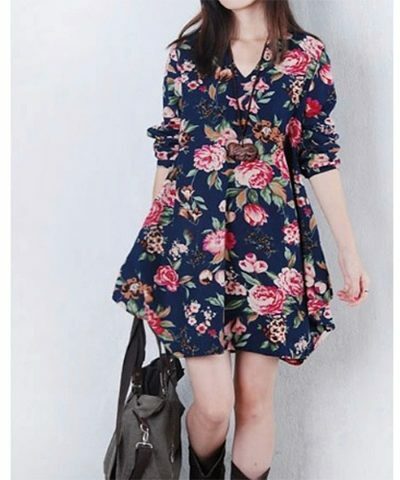 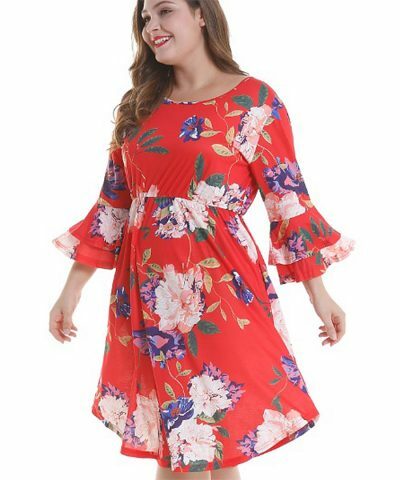 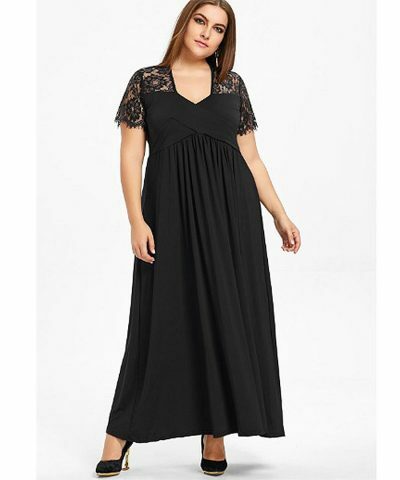 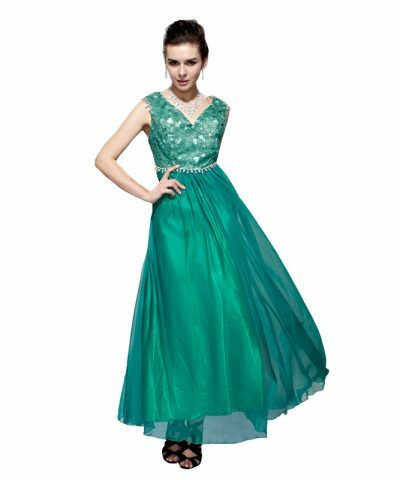 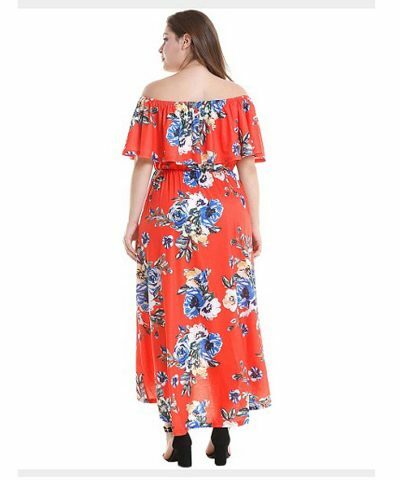 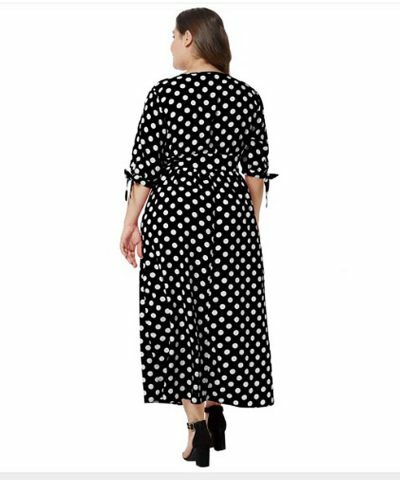 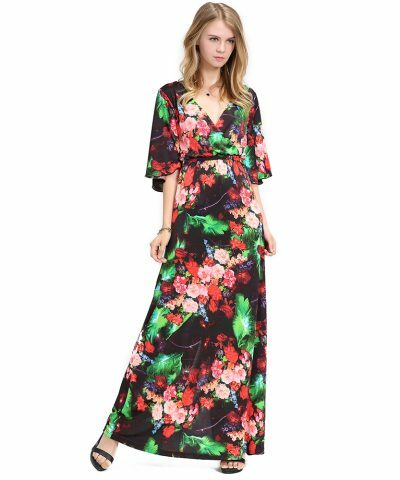 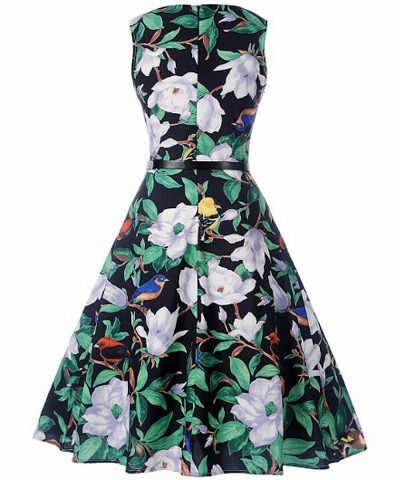 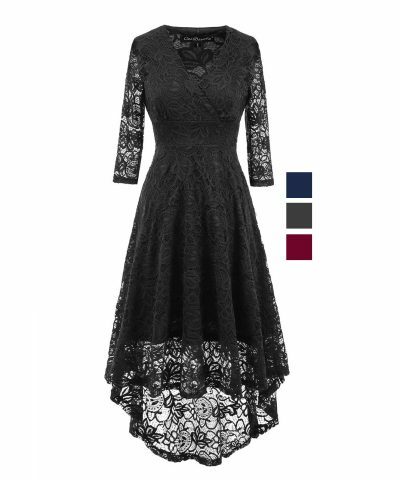 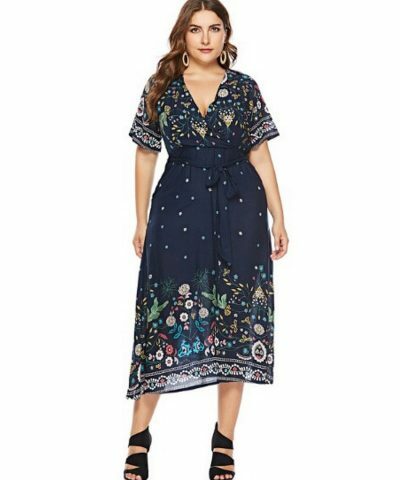 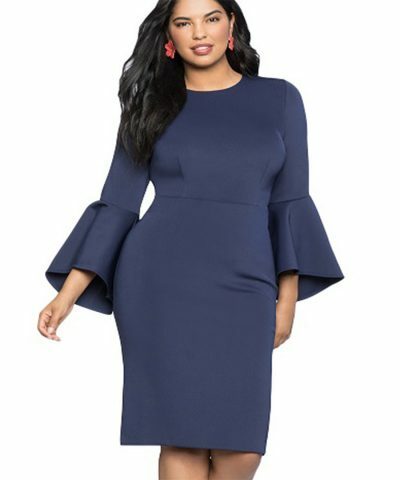 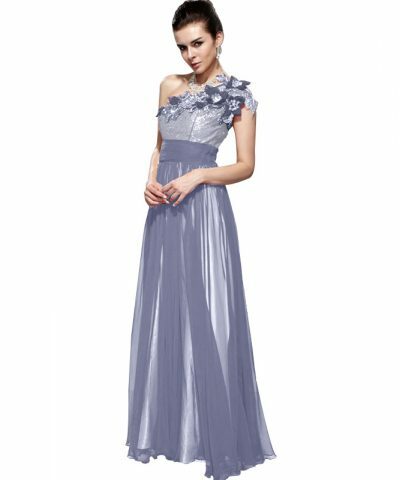 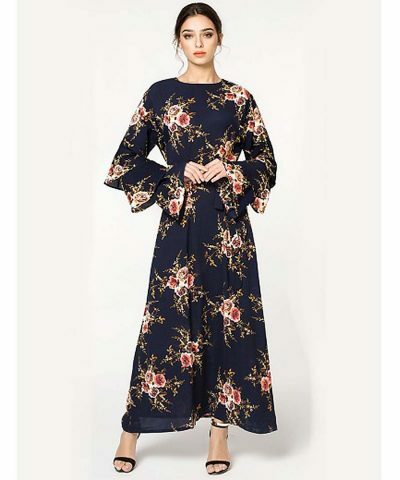 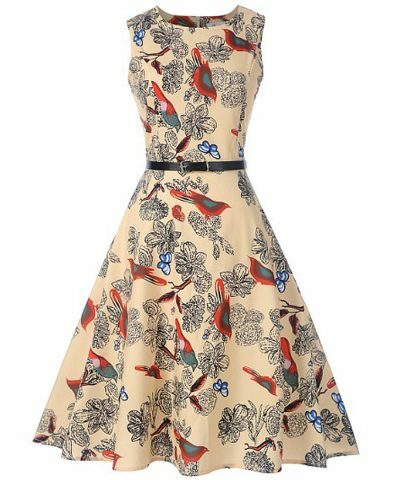 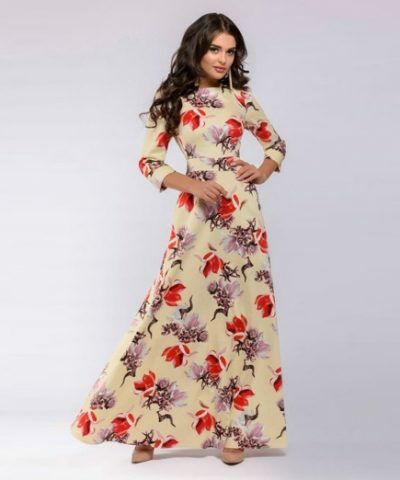 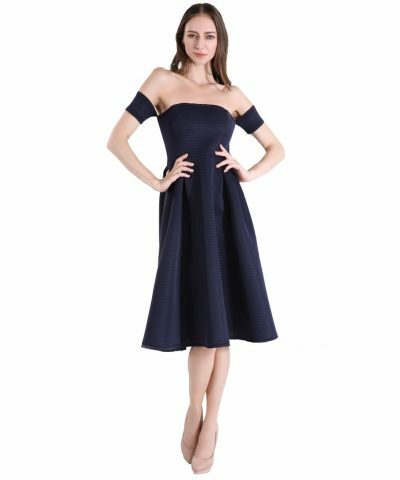 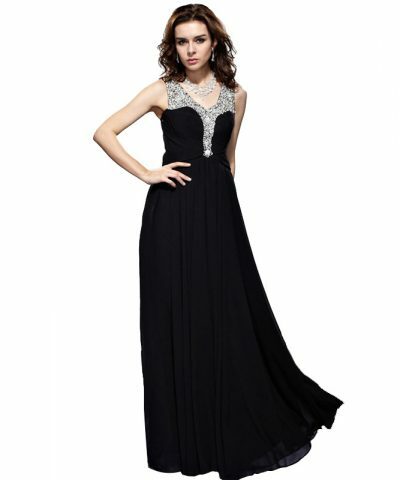 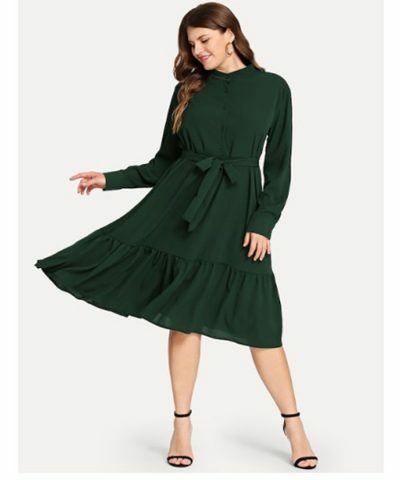 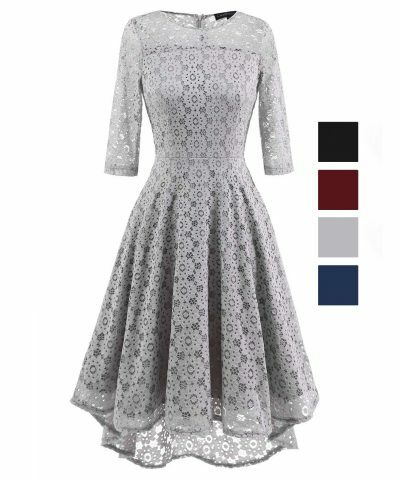 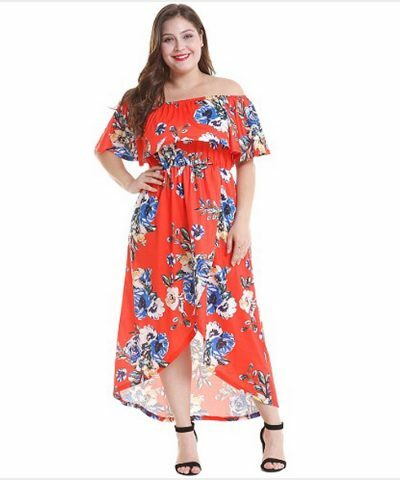 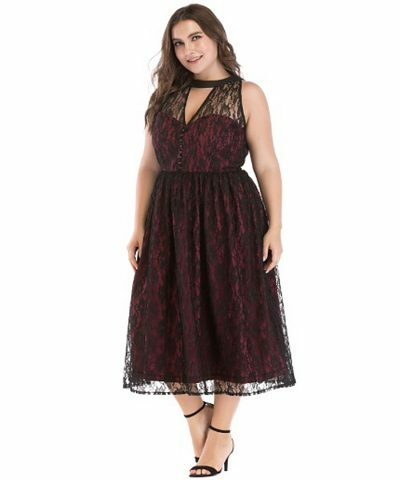 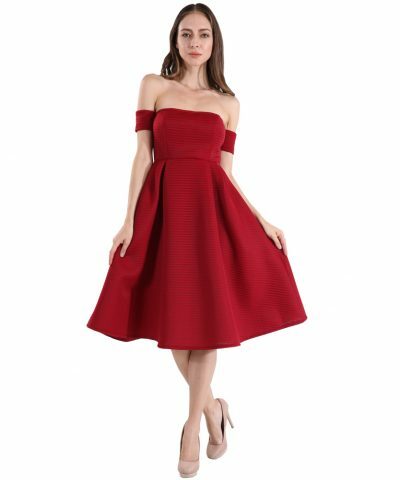 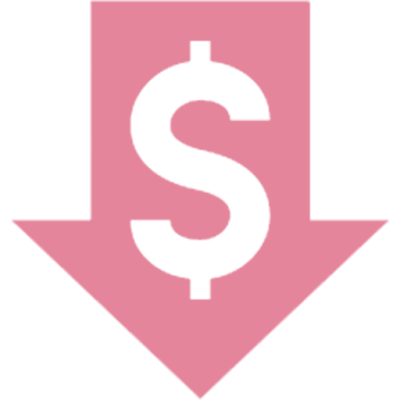 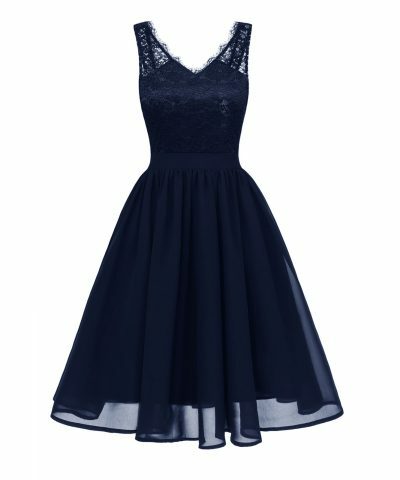 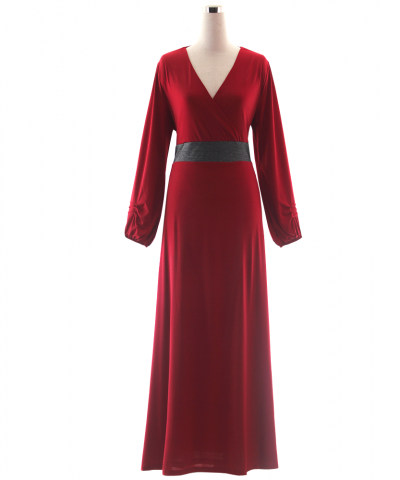 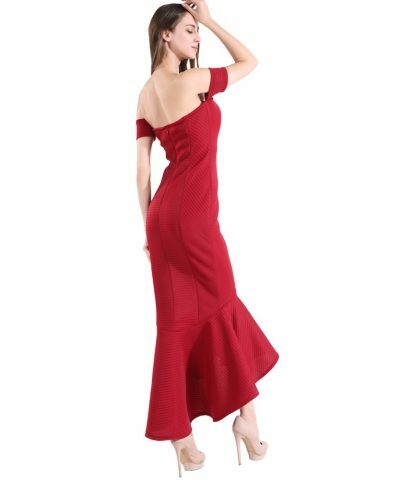 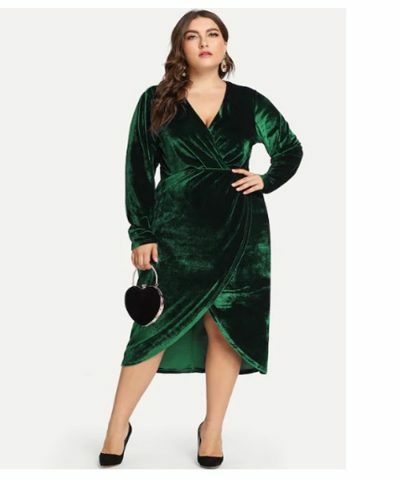 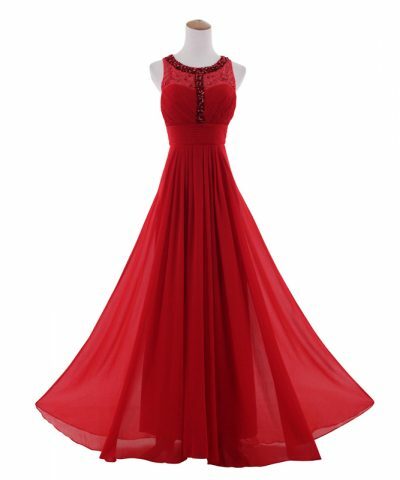 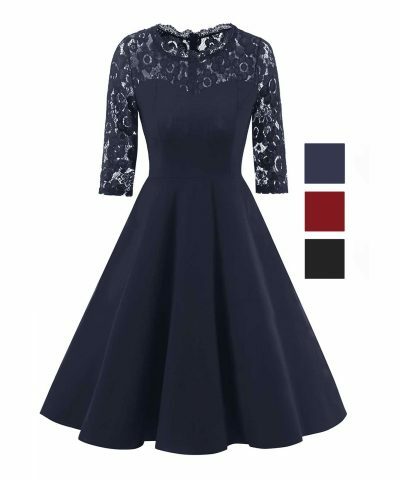 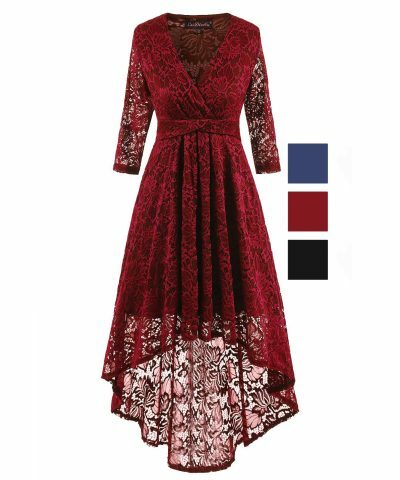 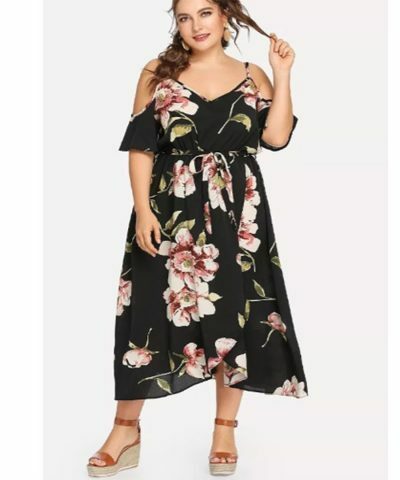 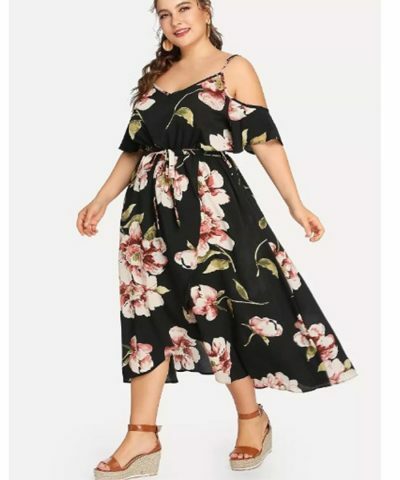 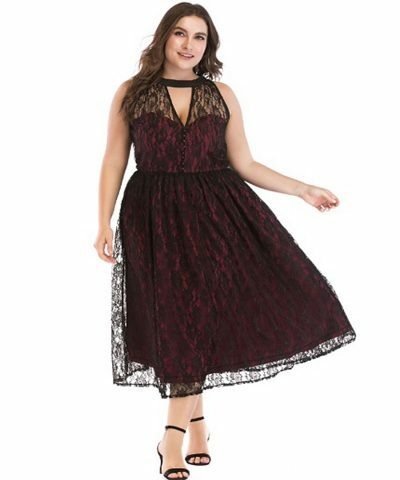 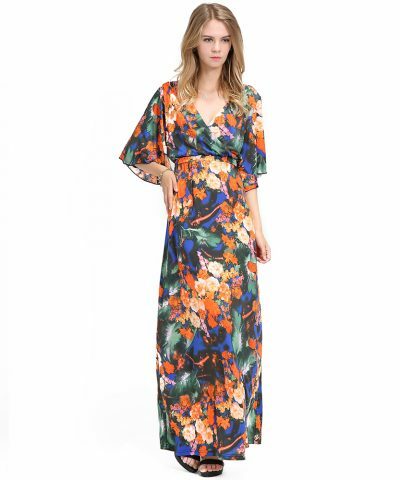 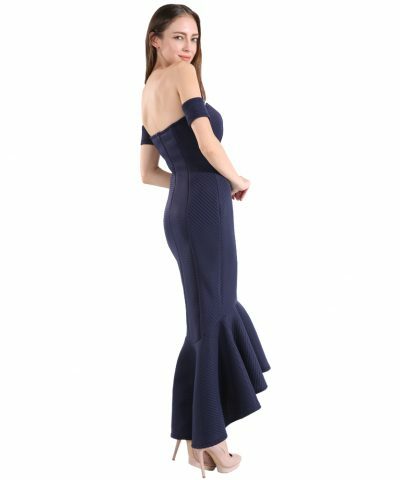 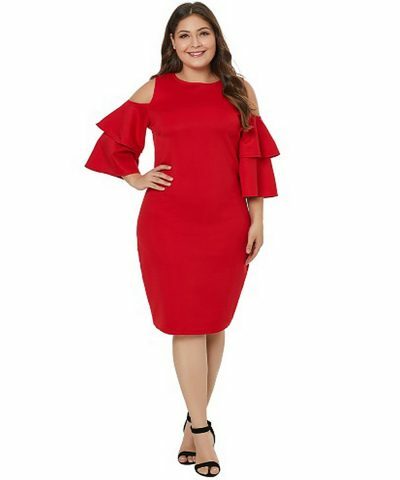 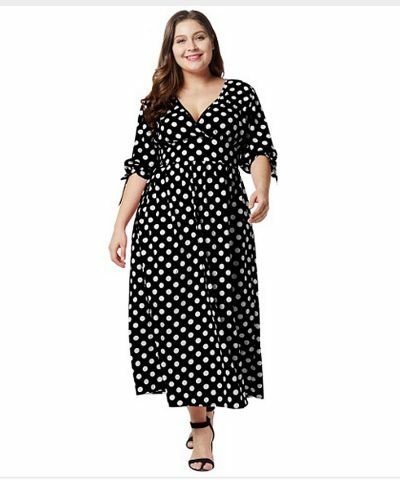 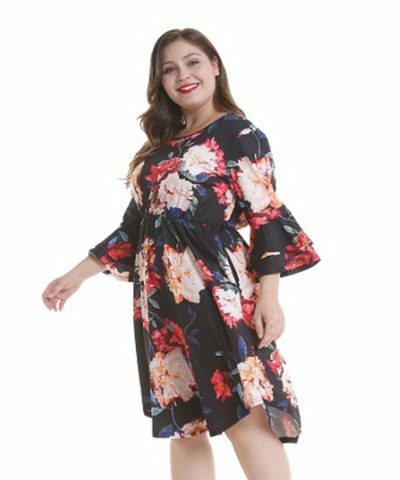 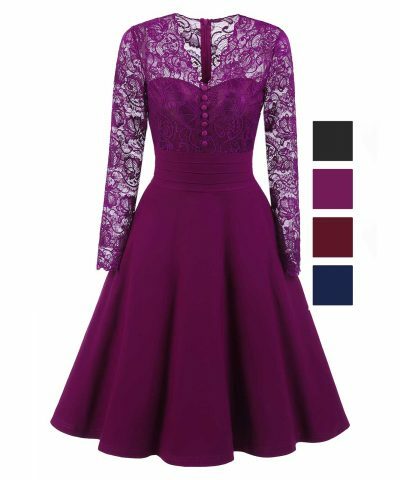 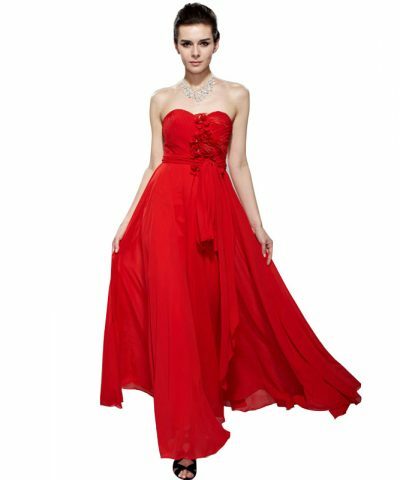 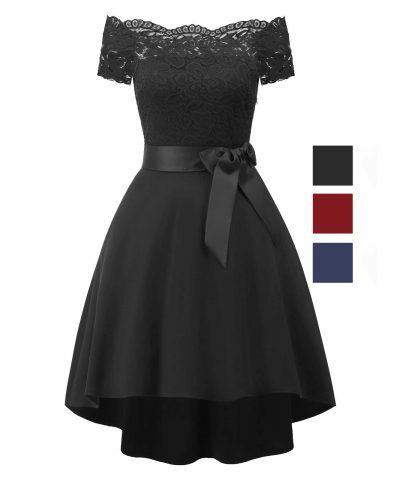 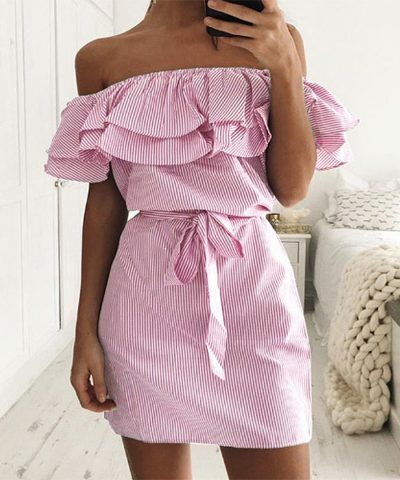 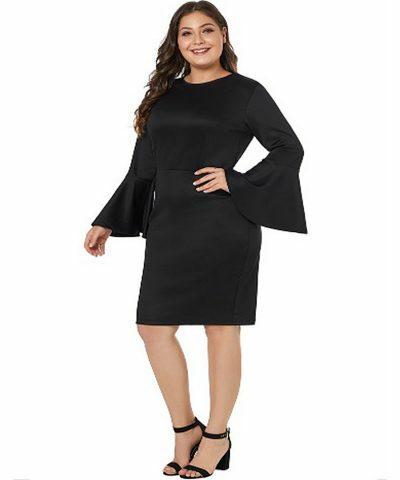 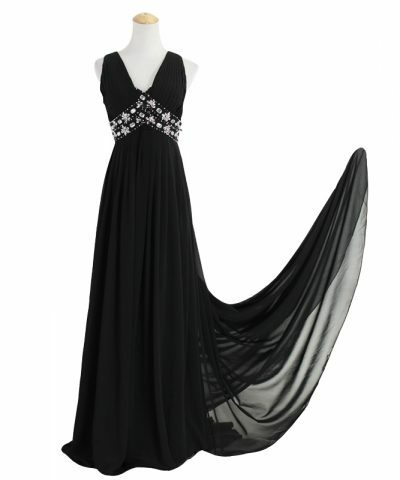 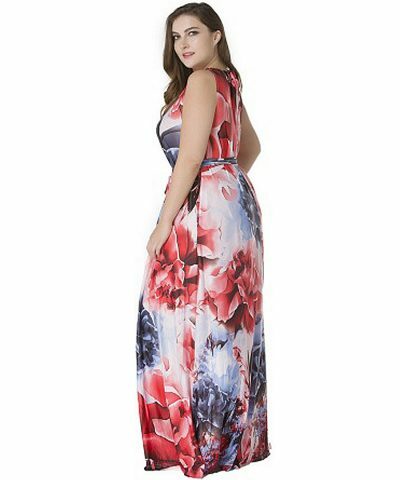 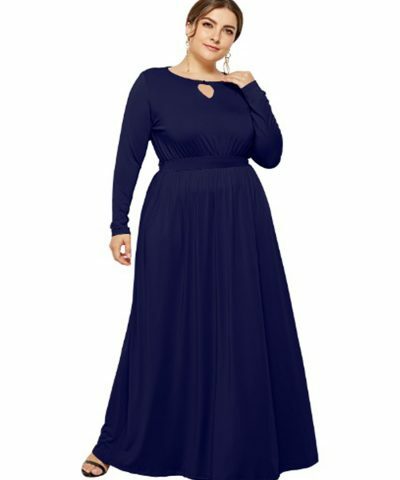 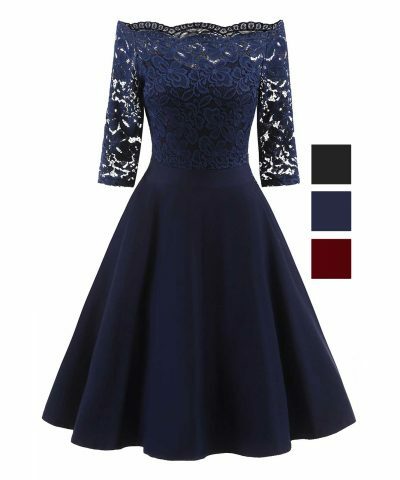 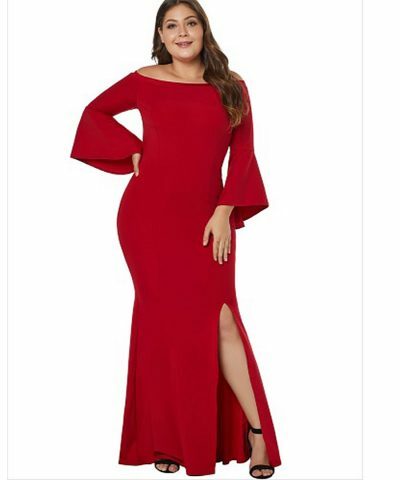 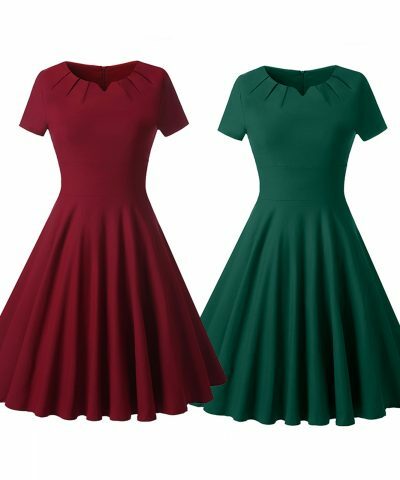 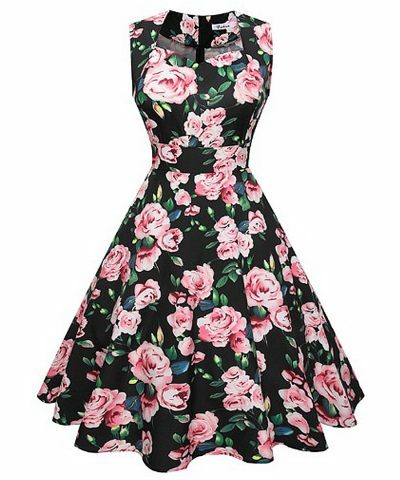 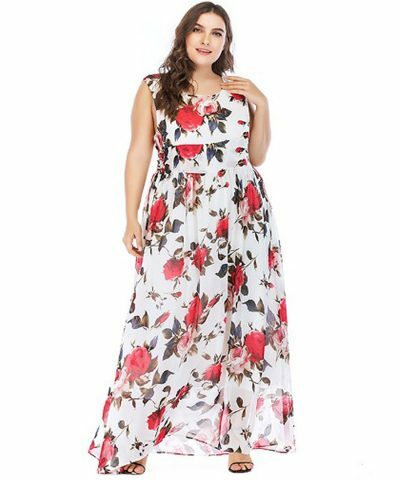 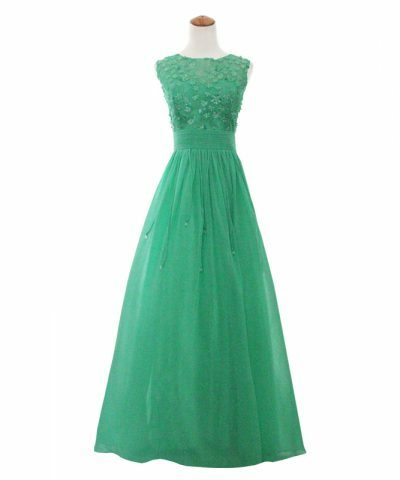 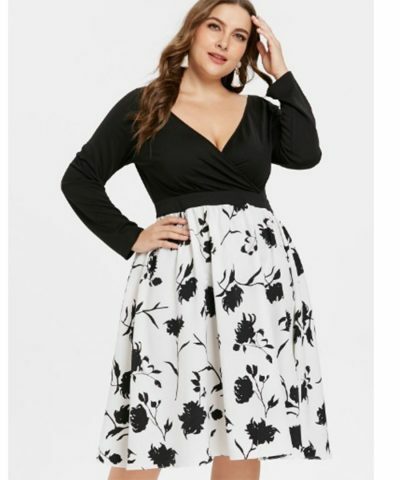 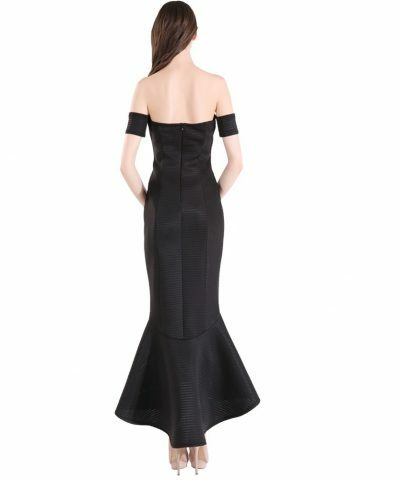 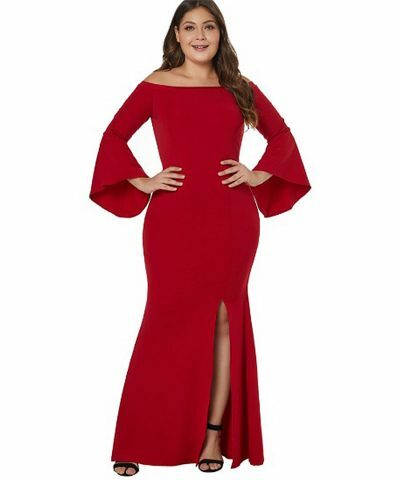 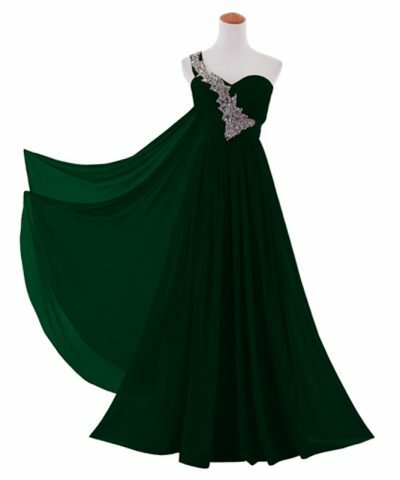 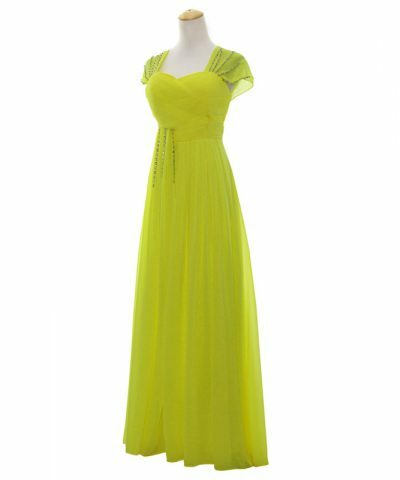 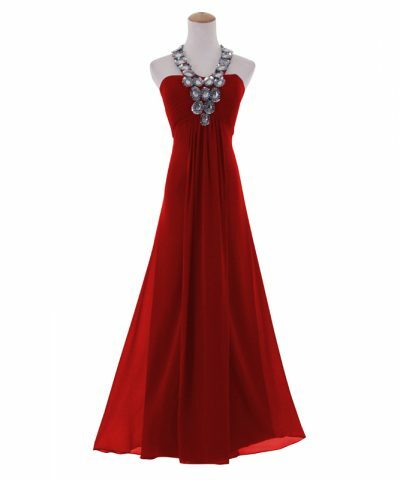 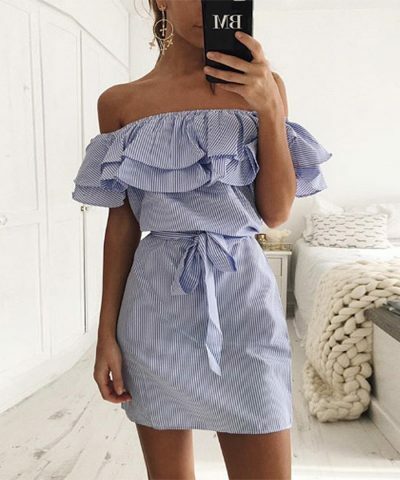 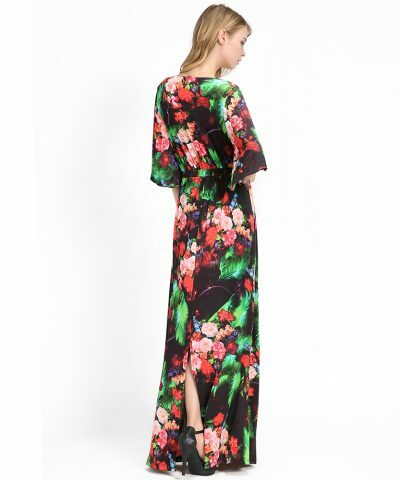  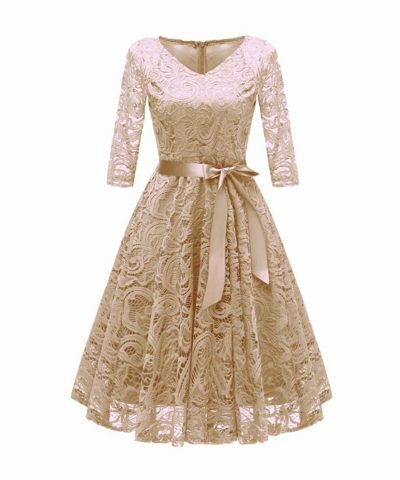 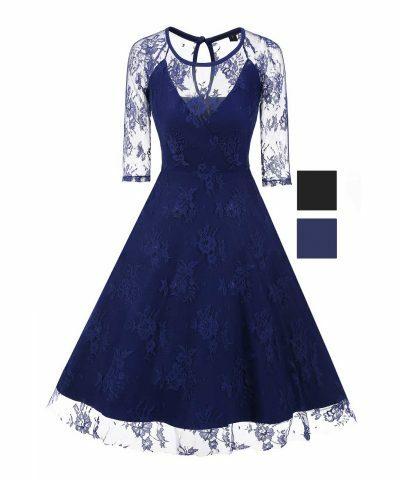 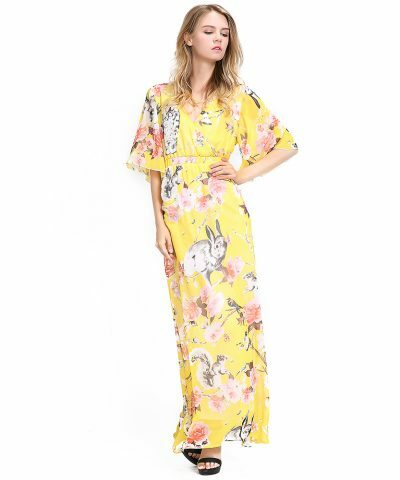 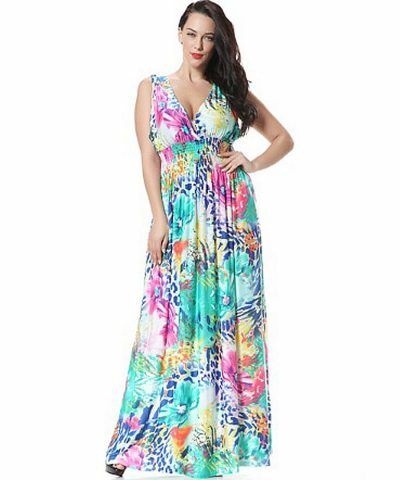 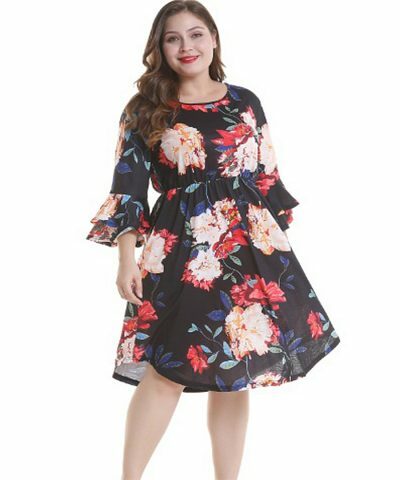 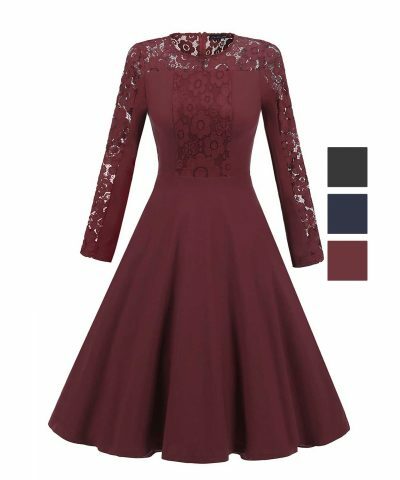 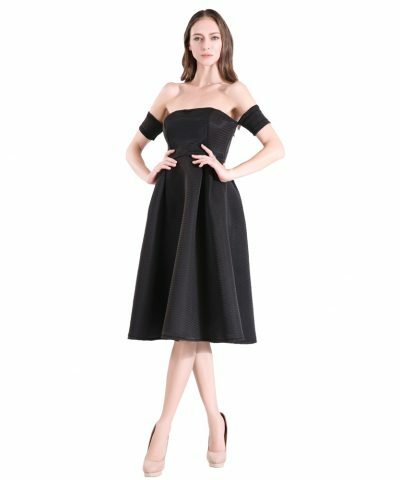 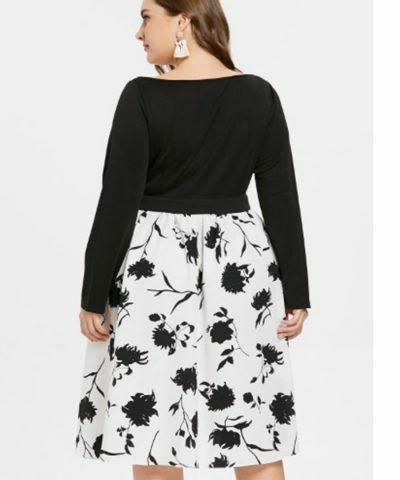 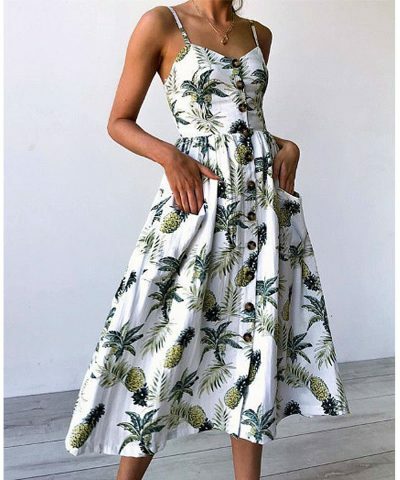 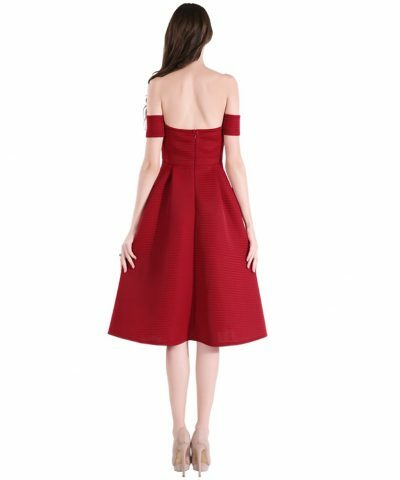 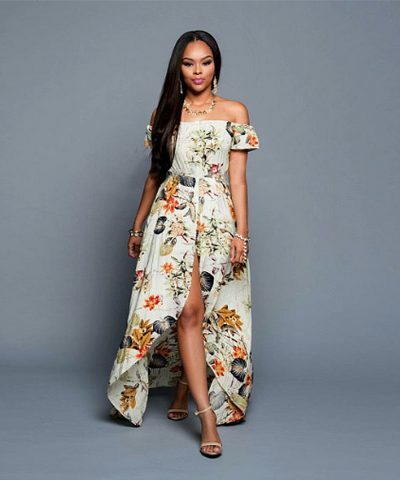 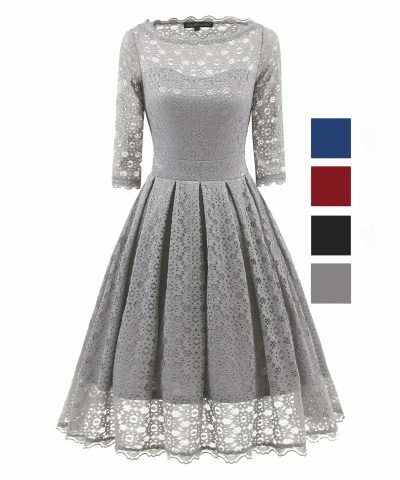 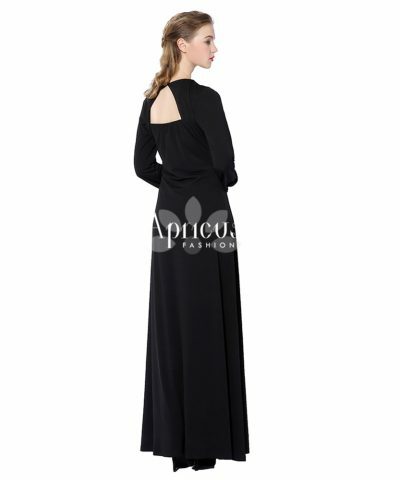 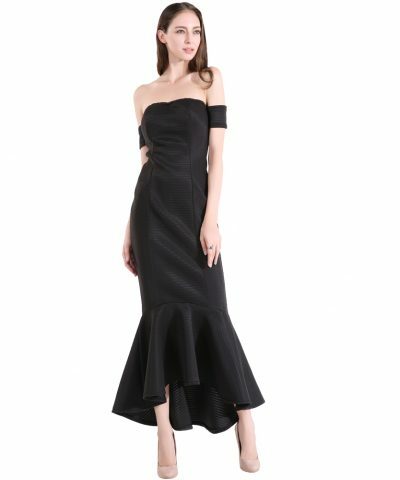 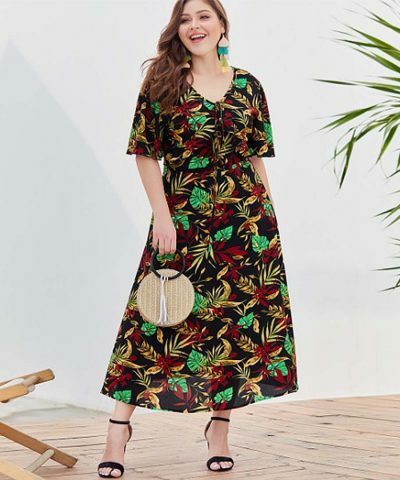 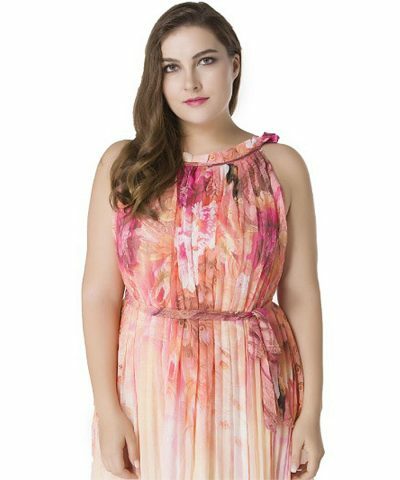 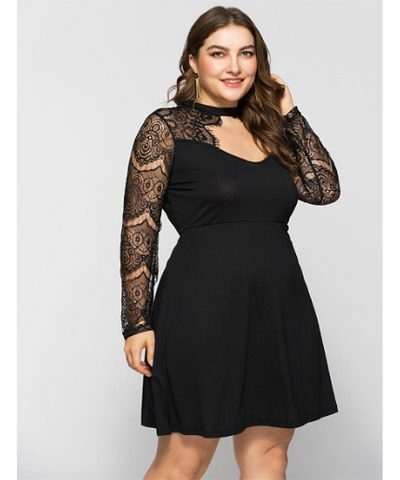 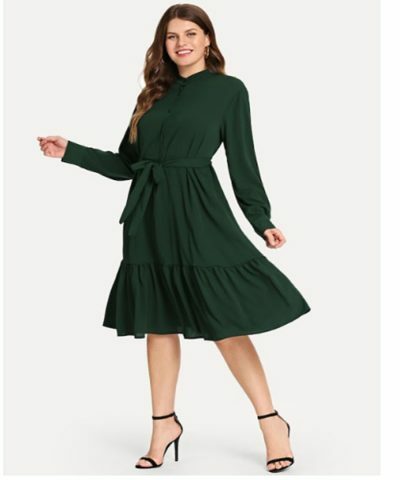 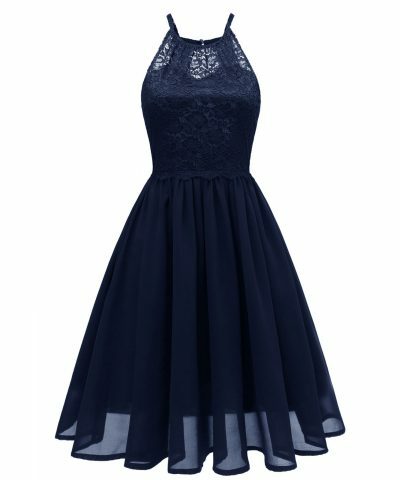 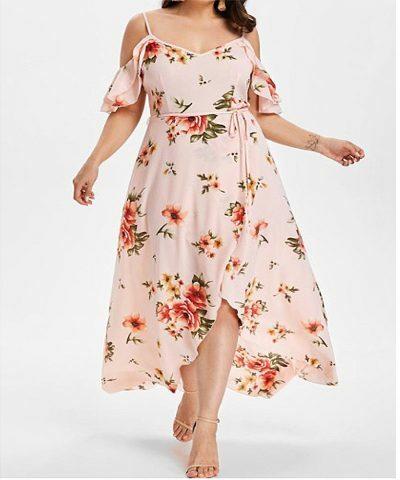 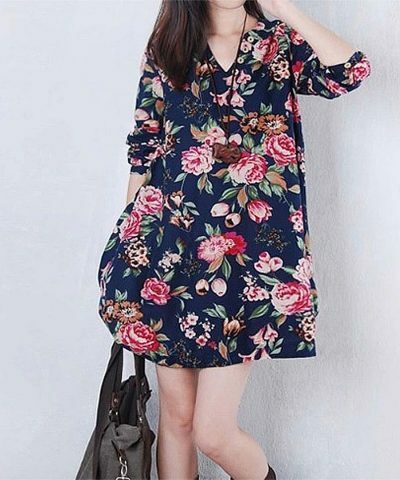 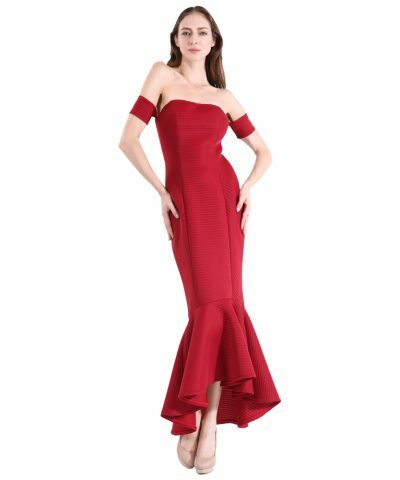 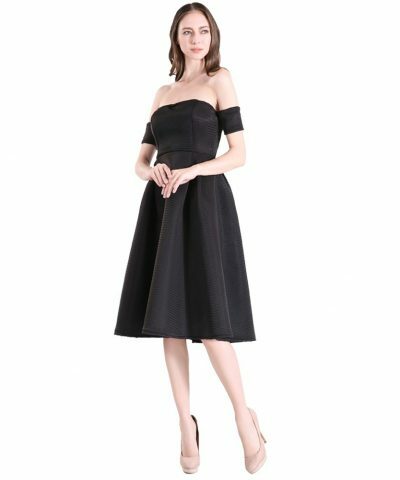 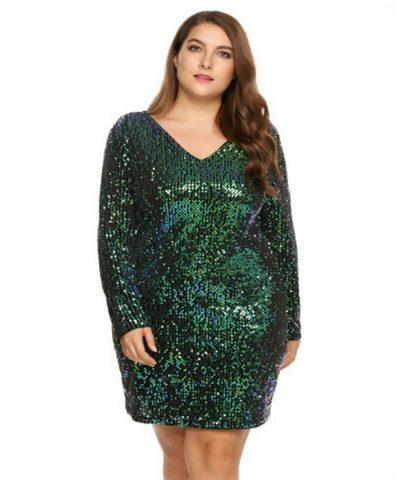 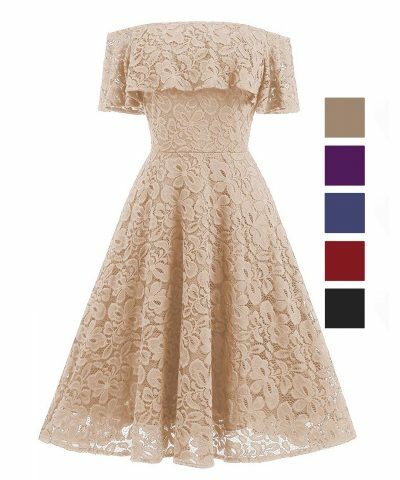 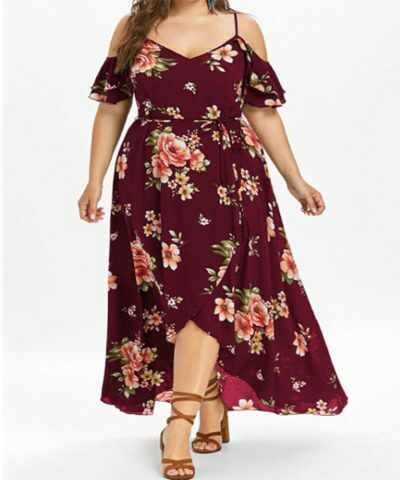 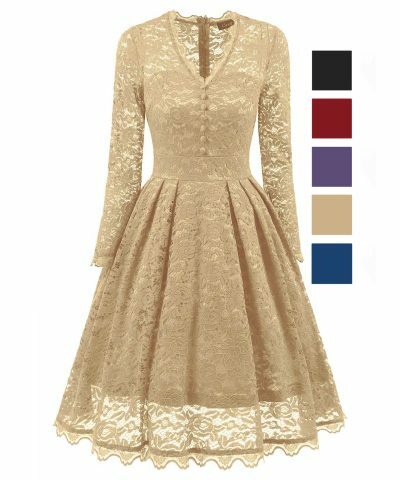 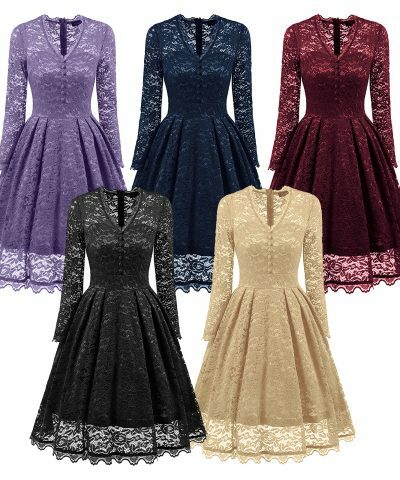 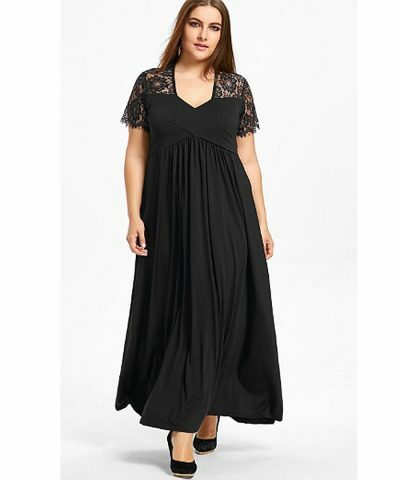 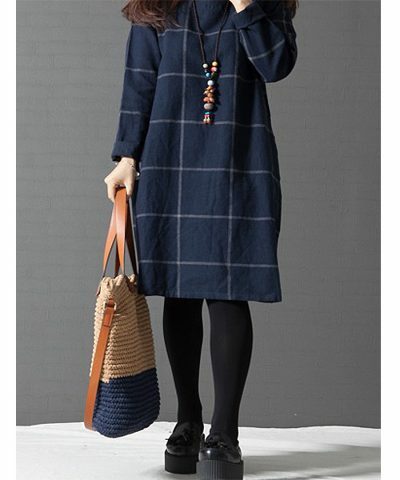 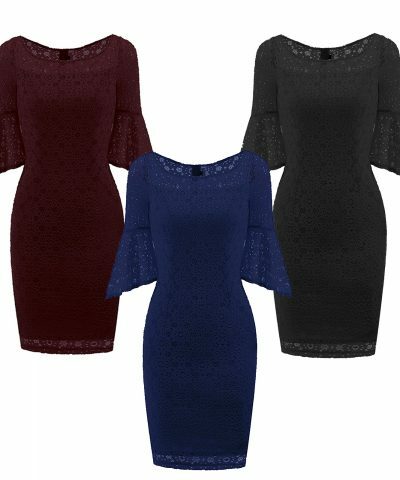 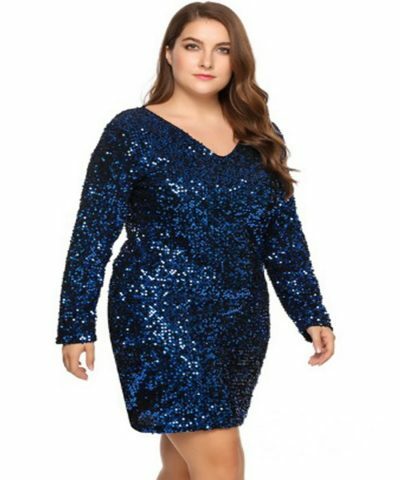 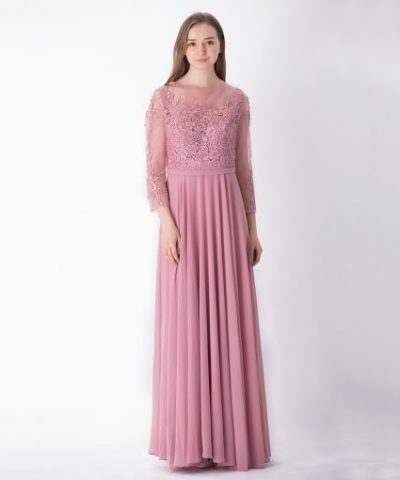 Apricus Fashion – Premiere Women’s Fashion at Affordable Prices – Affordable ladies fashion dress online store for every occasion. 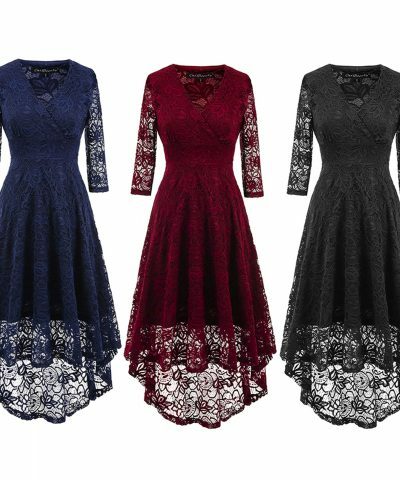 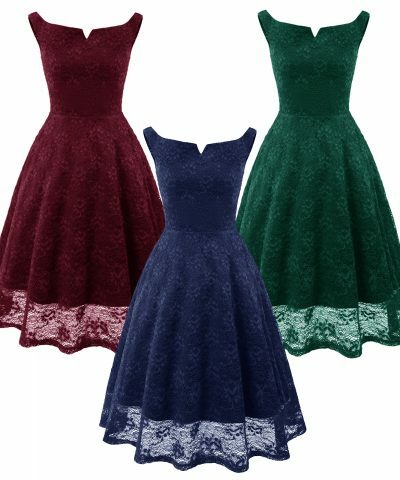 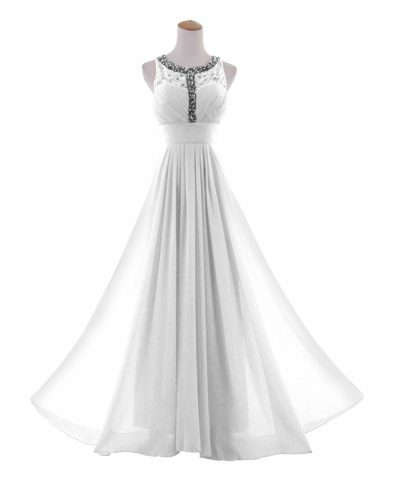 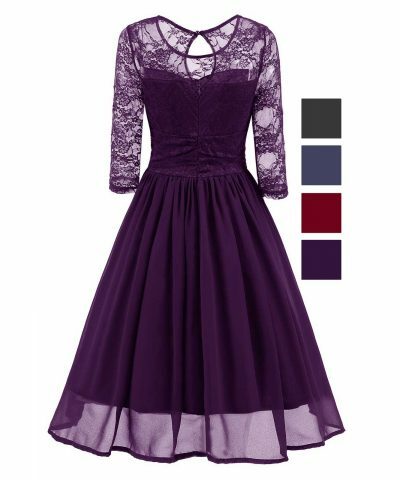 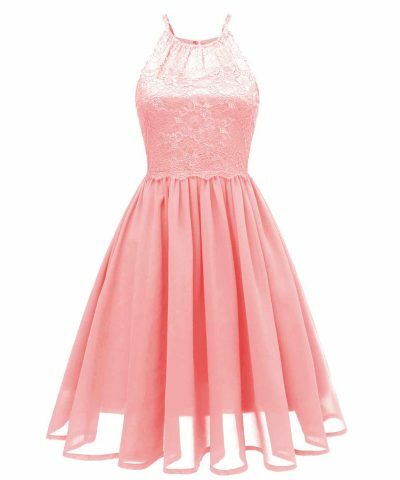 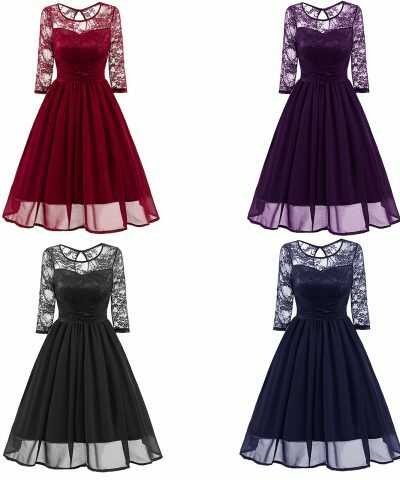 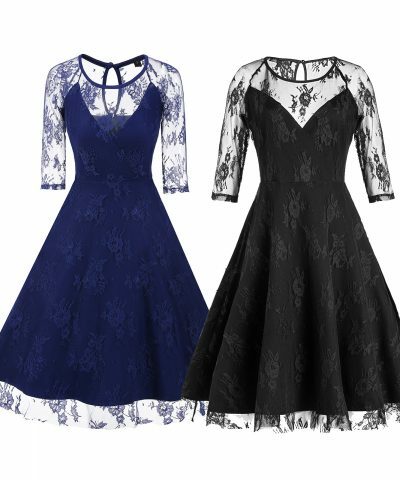 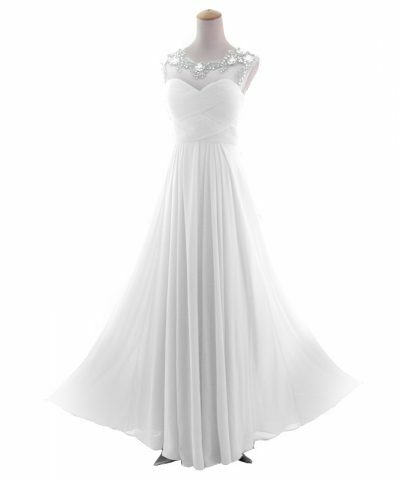 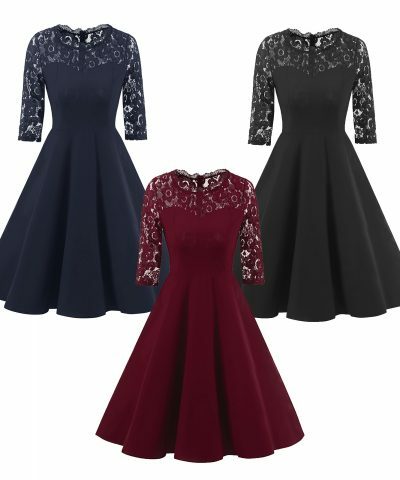 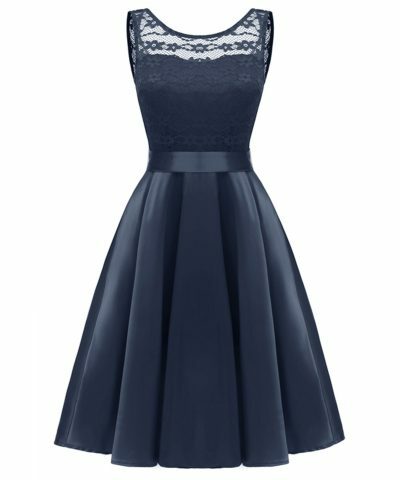 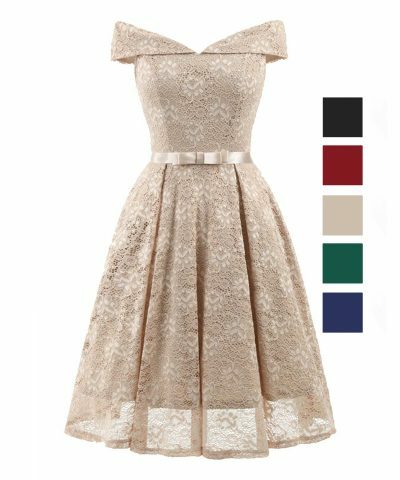 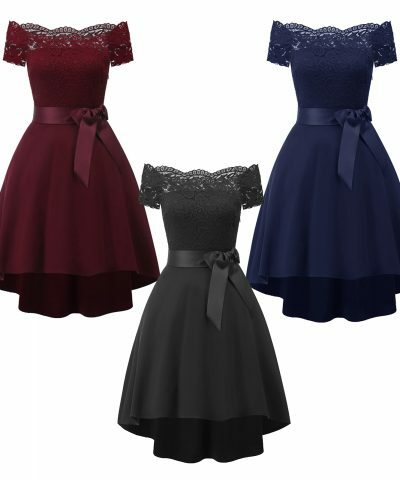 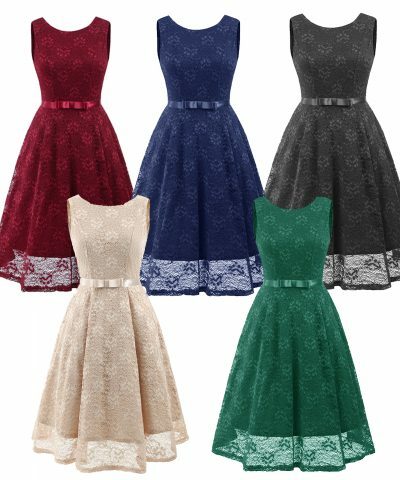 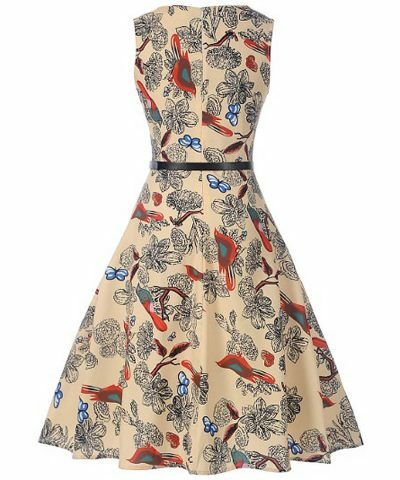 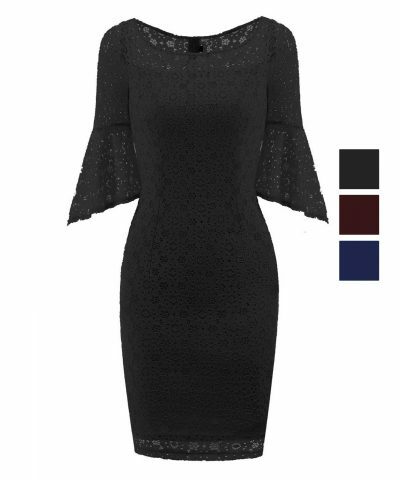 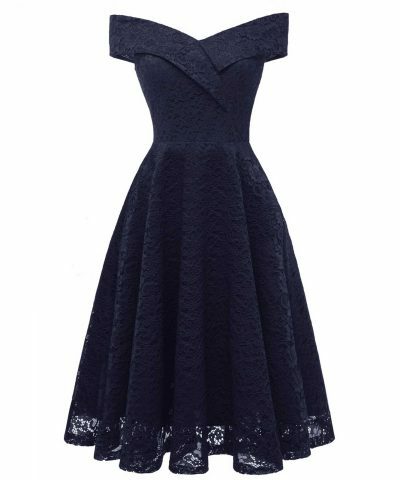 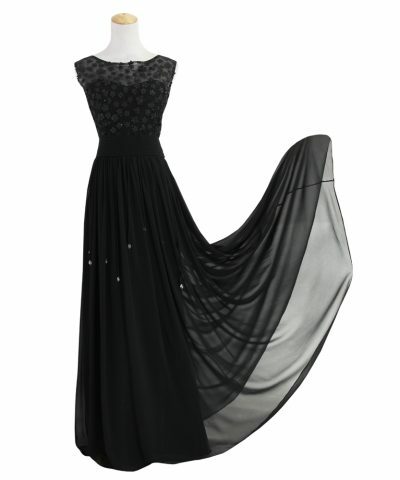 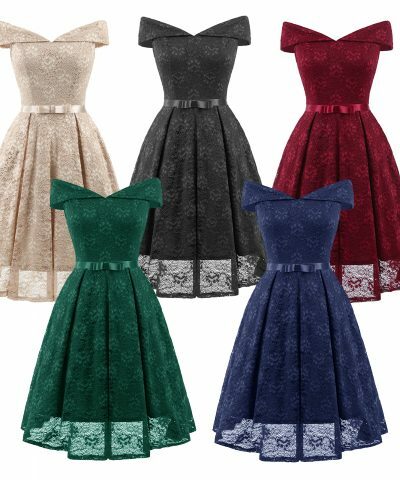 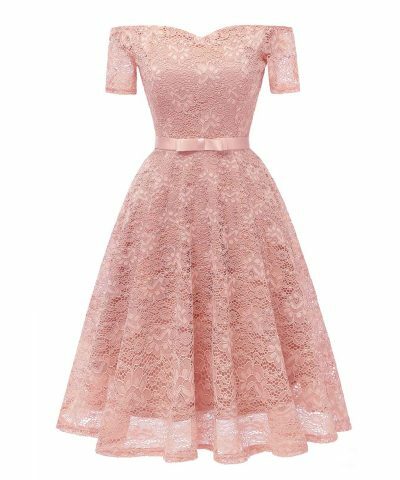 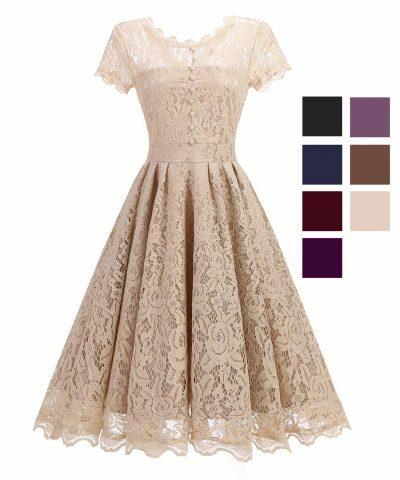 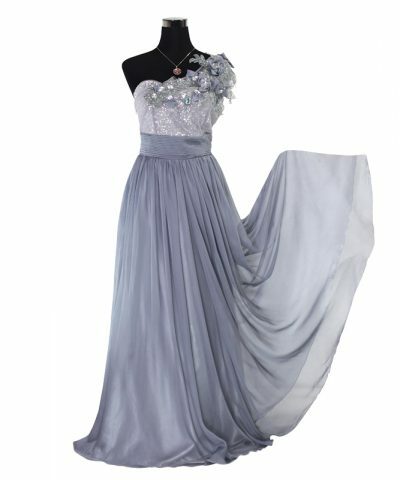 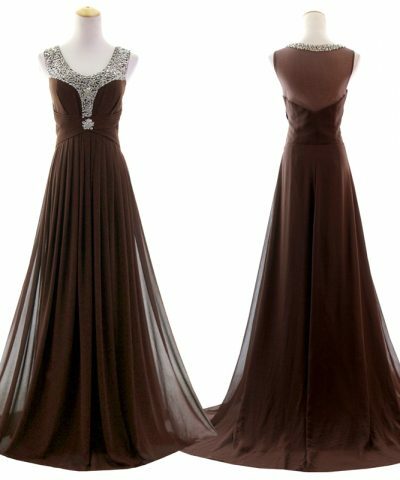 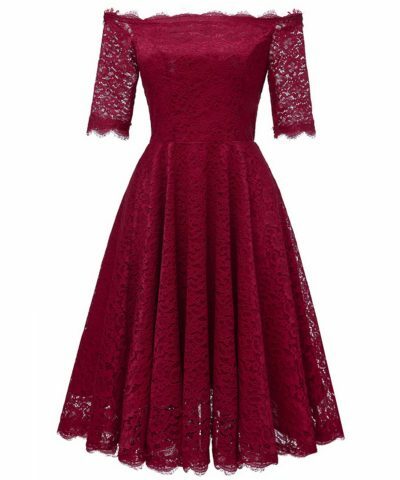 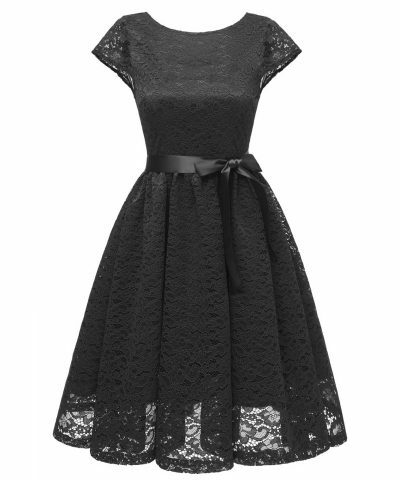 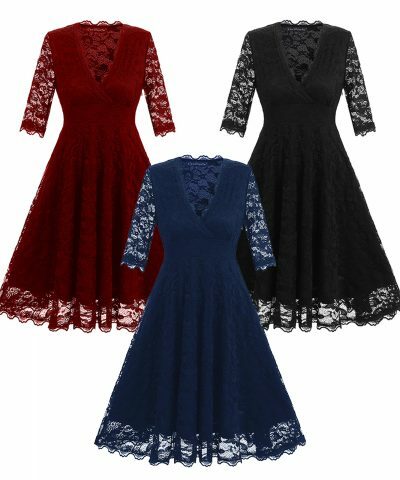 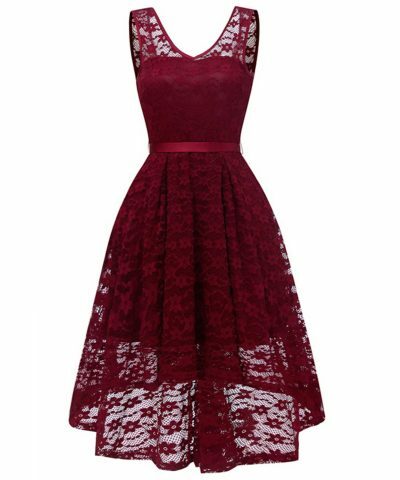 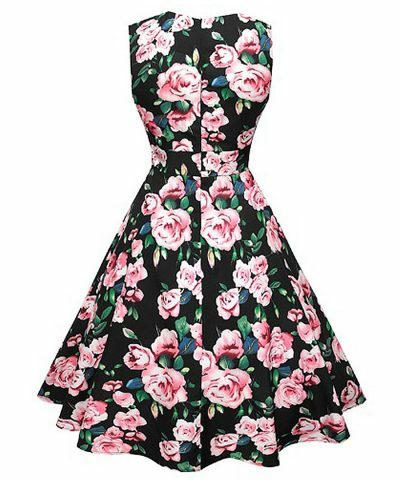 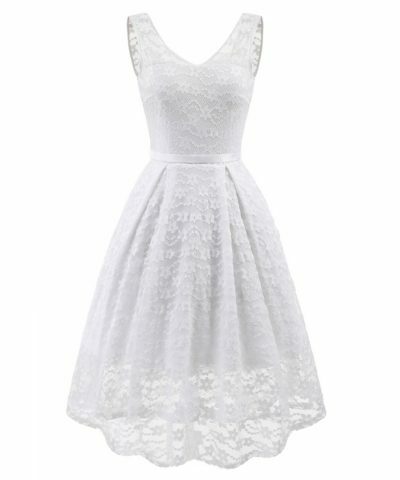 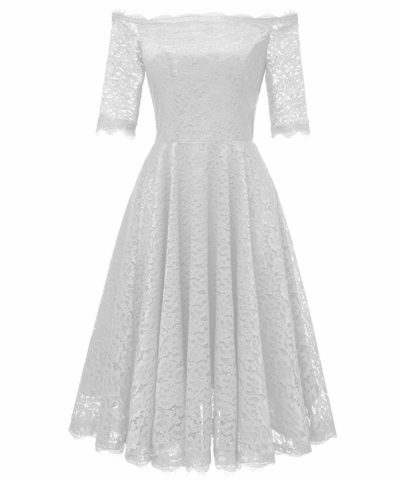 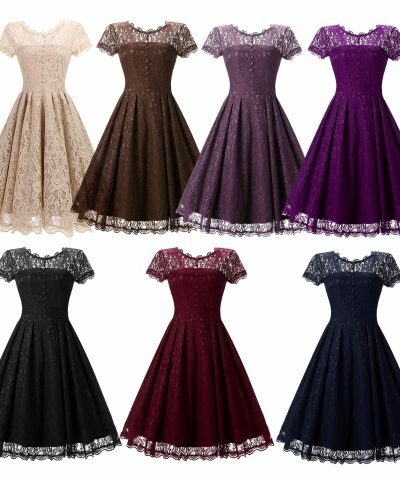 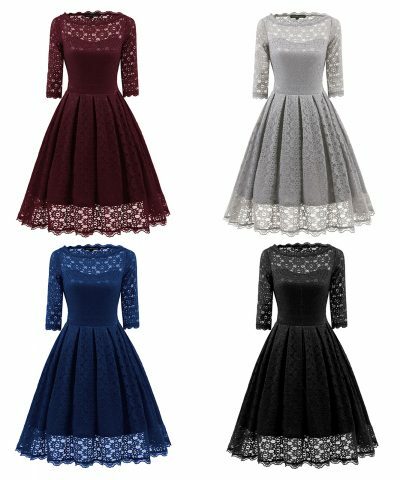 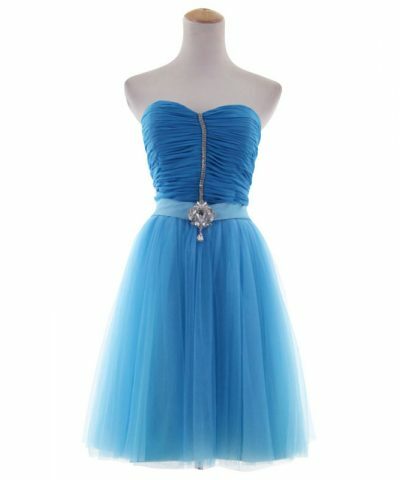 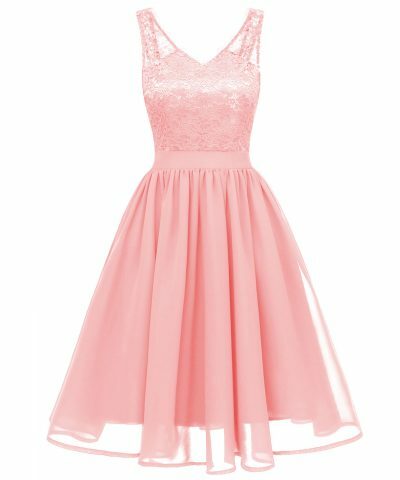 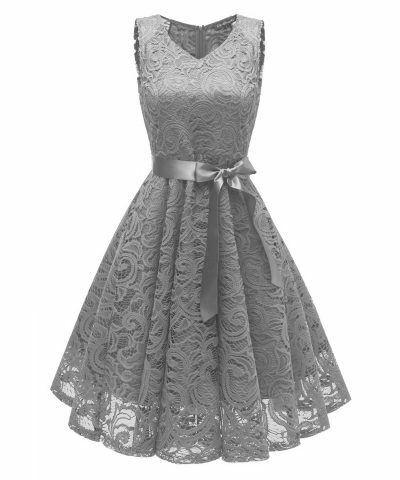 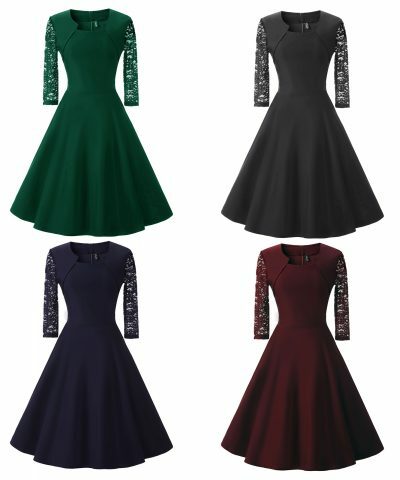 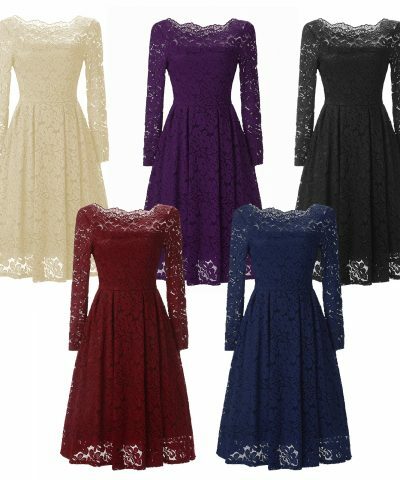 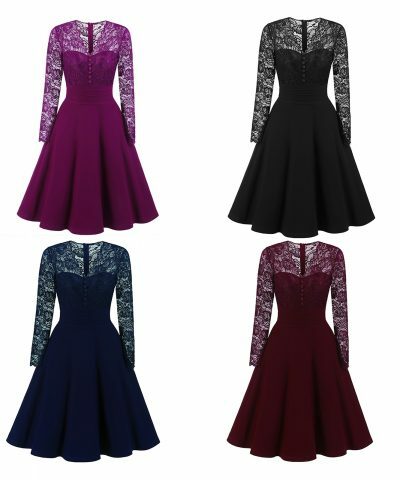 Shop now for the latest styles of Dresses with 30% discount and more! 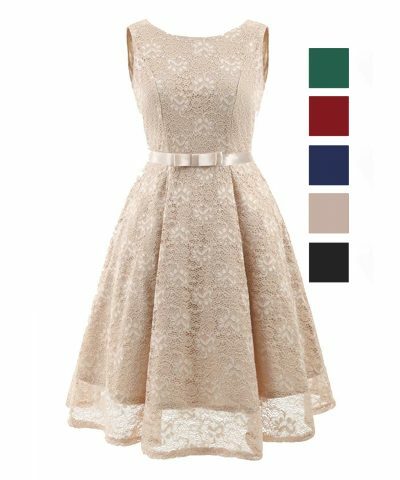 Time to refresh with LACE.